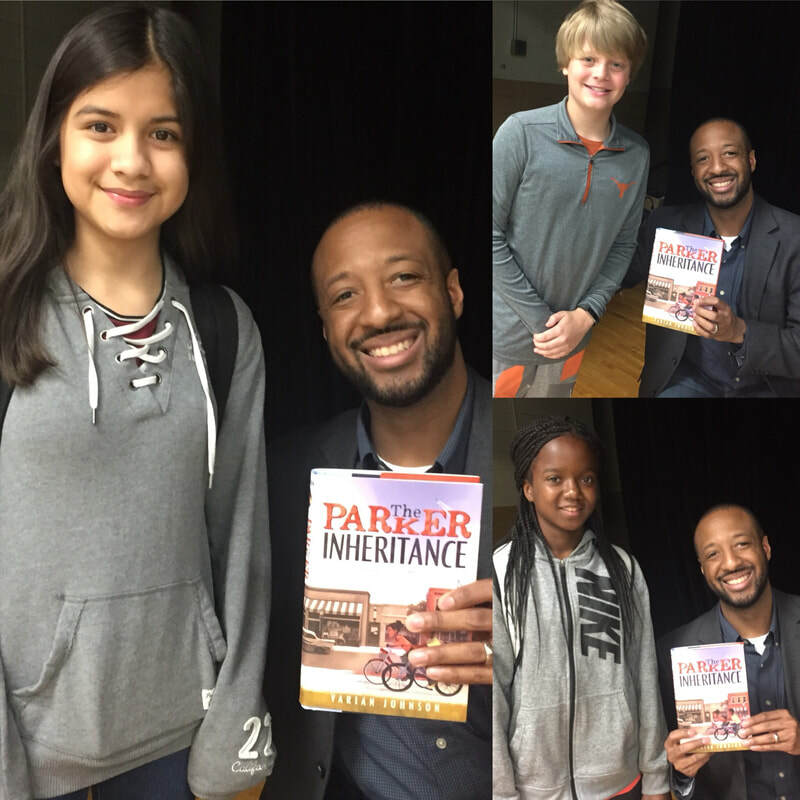 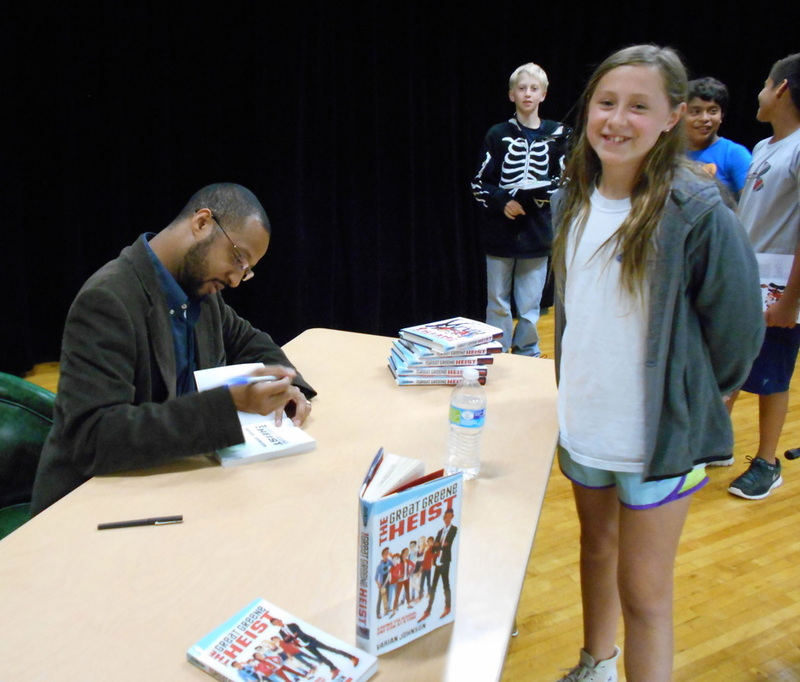 Author Varian Johnson Visits O. Henry! 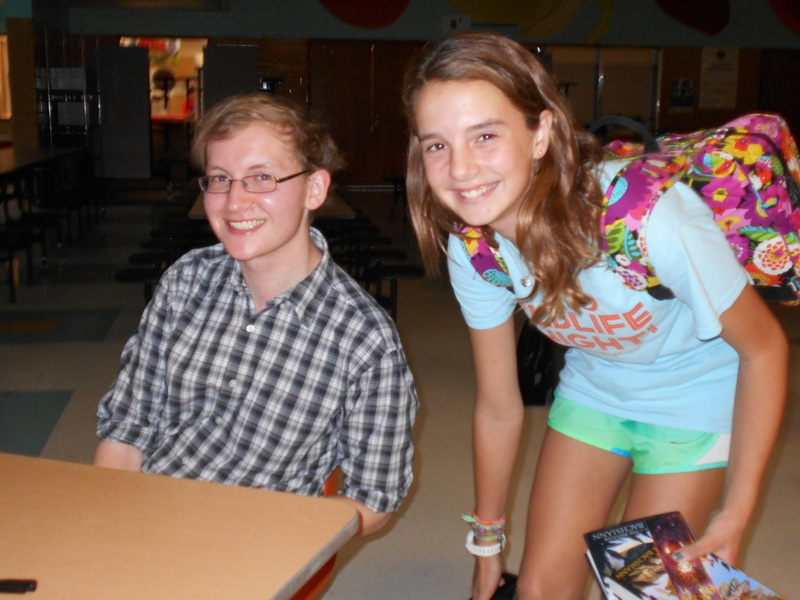 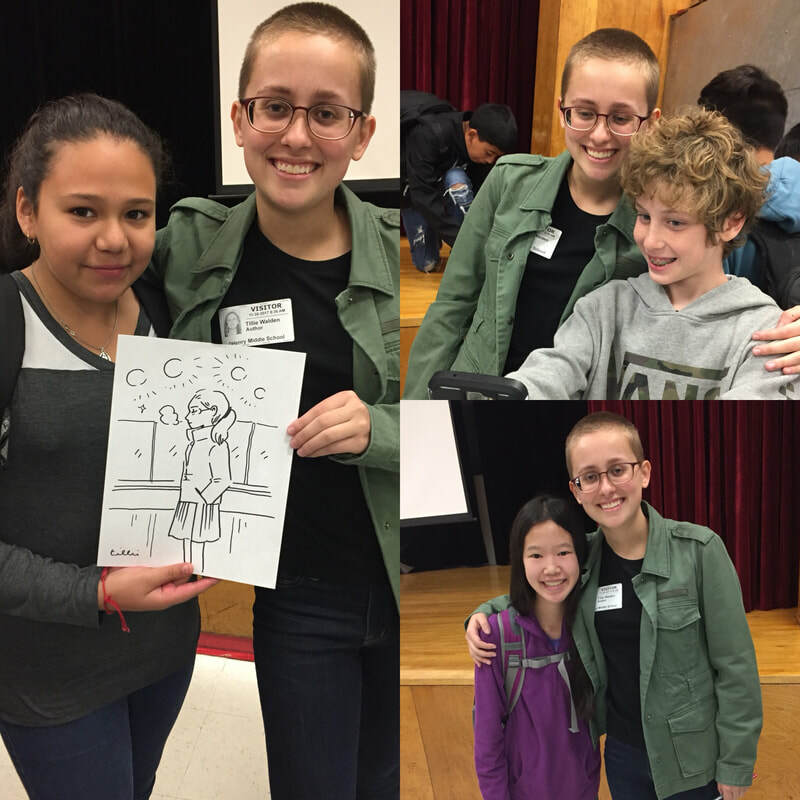 Tillie Walden Visits O. Henry! 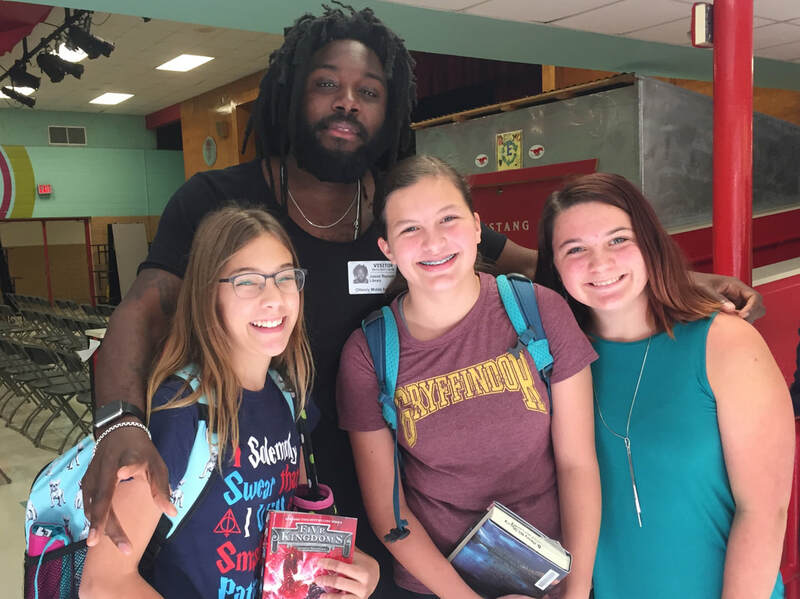 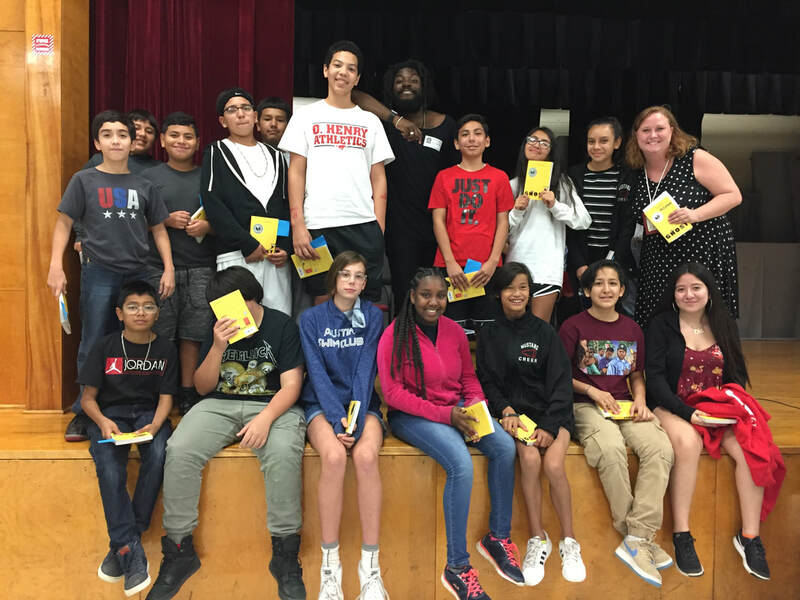 Author Jason Reynolds Visits O. Henry! 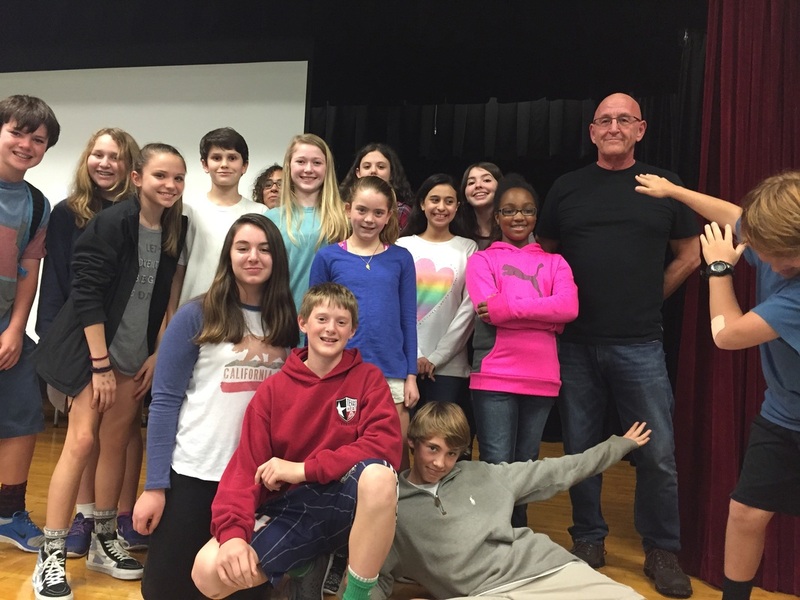 Andrew Maraniss Presents Strong Inside at O. Henry! 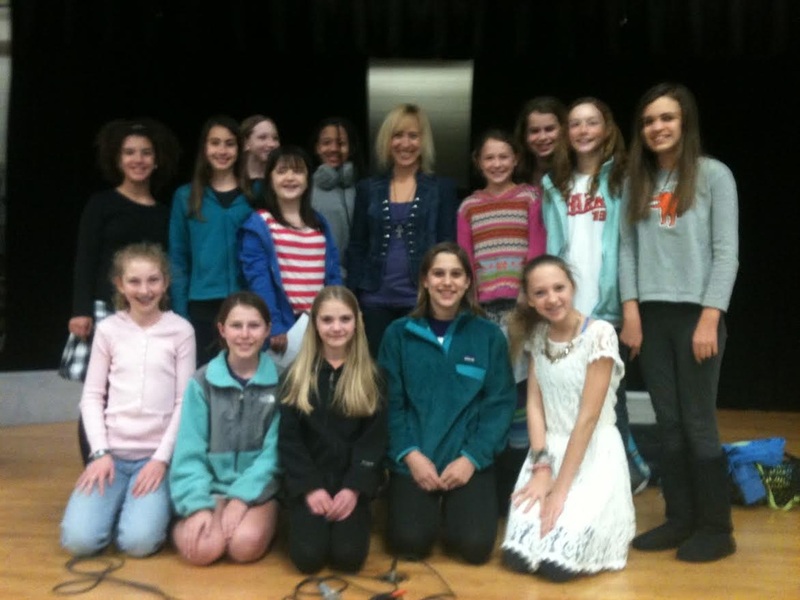 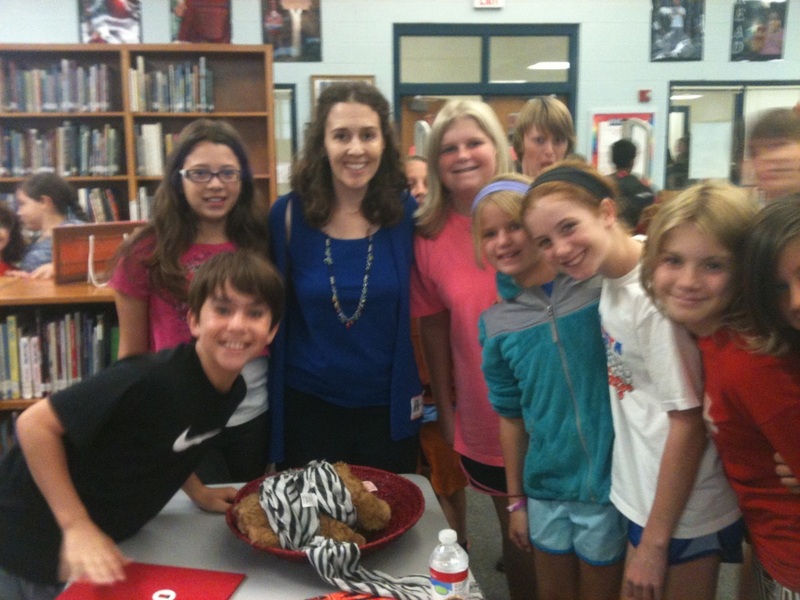 Kari Anne Holt Visits O. Henry: Students write "Found" Poetry! 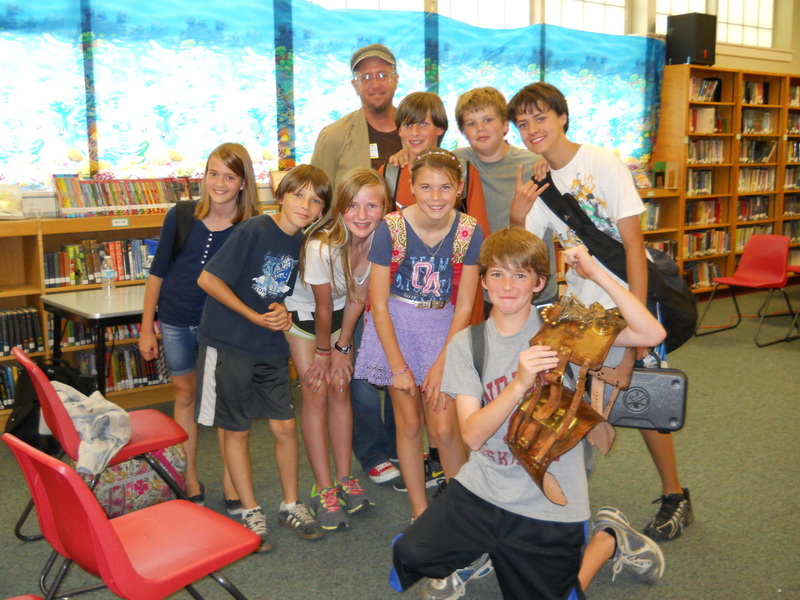 Narrative Nonfiction Writer, Steve Sheinkin, Visits O. Henry! 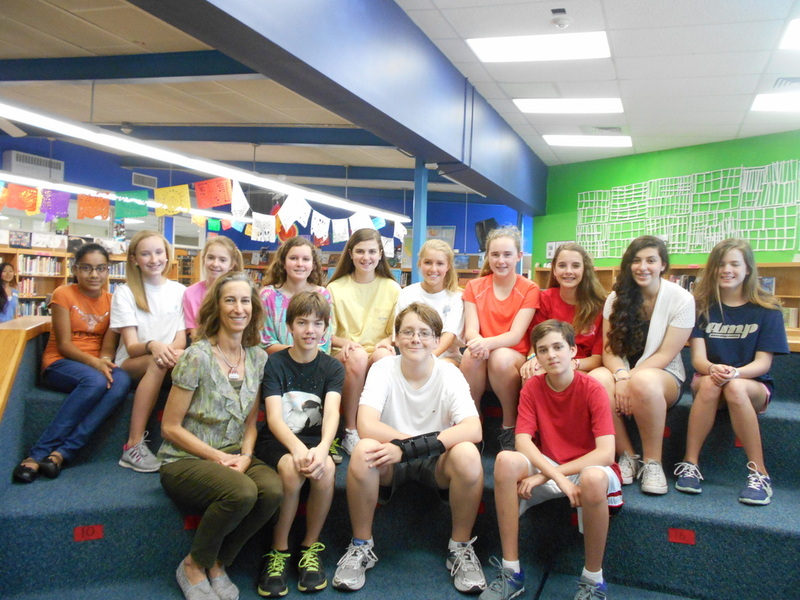 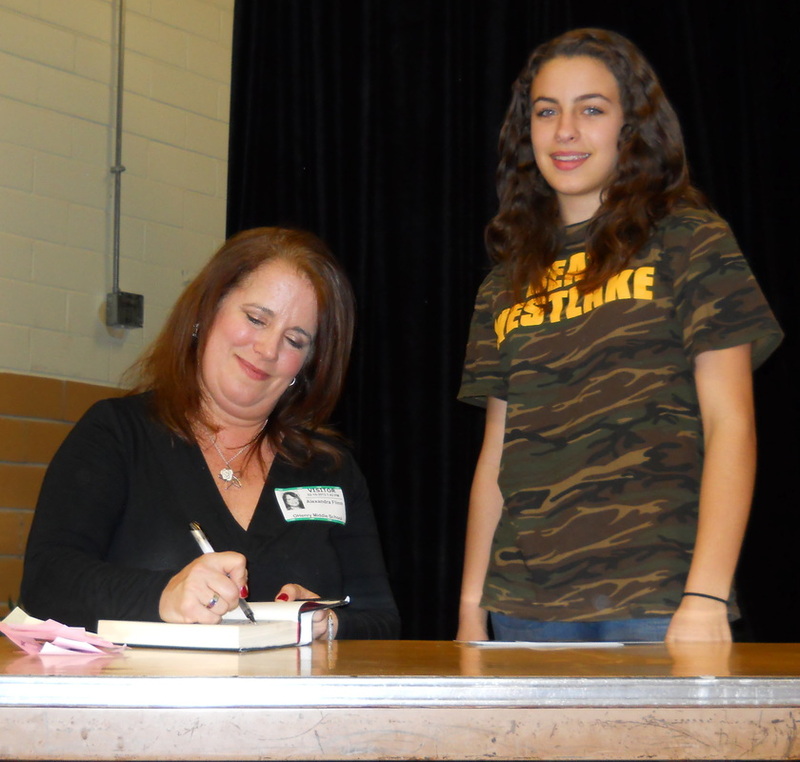 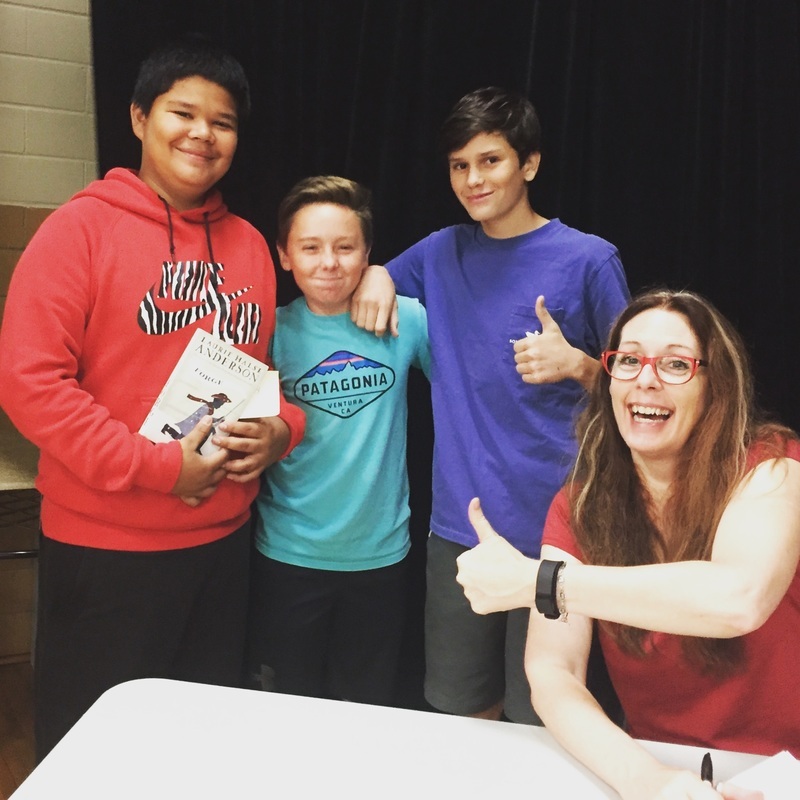 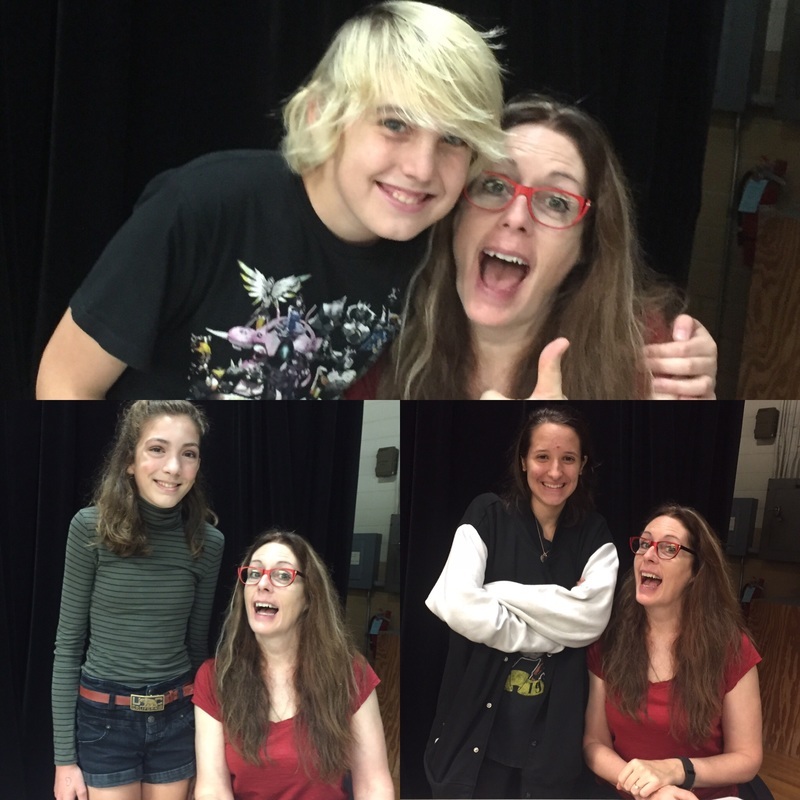 Laurie Halse Anderson Visits O. Henry! 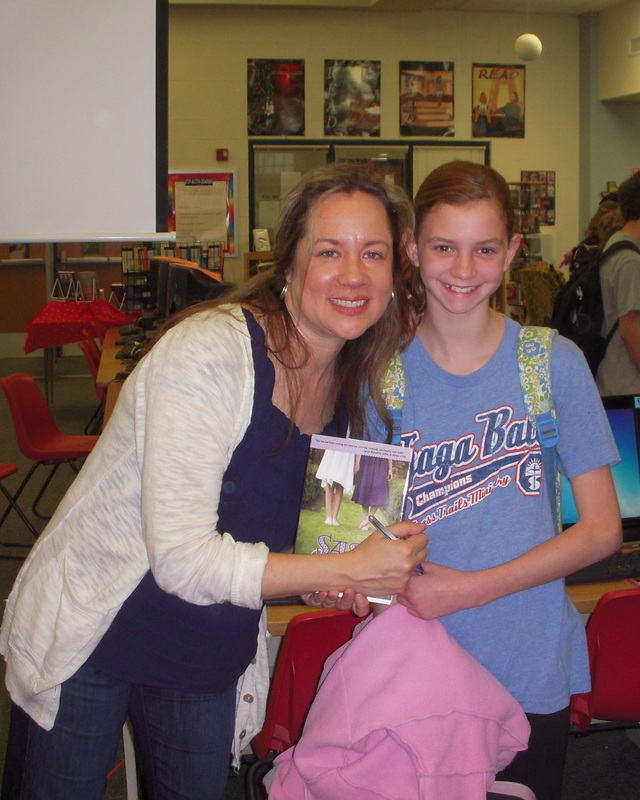 Author Ridley Pearson Visits O. Henry! 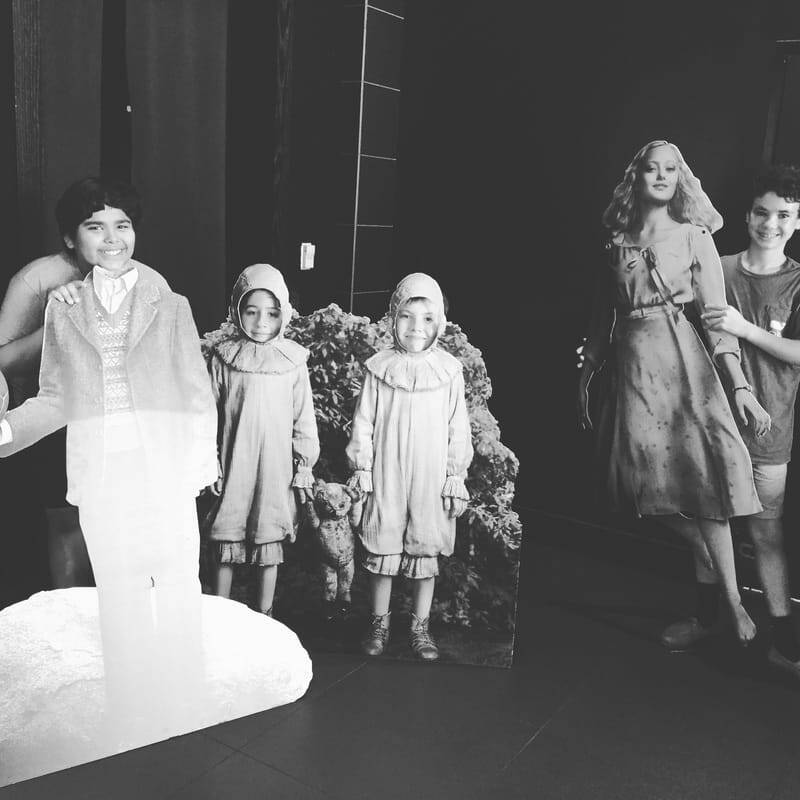 Miss Peregrine's Home for Peculiar Children Movie Field Trip! 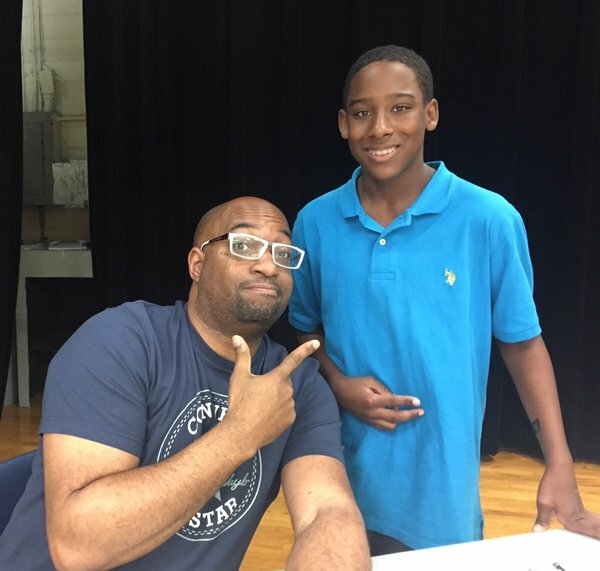 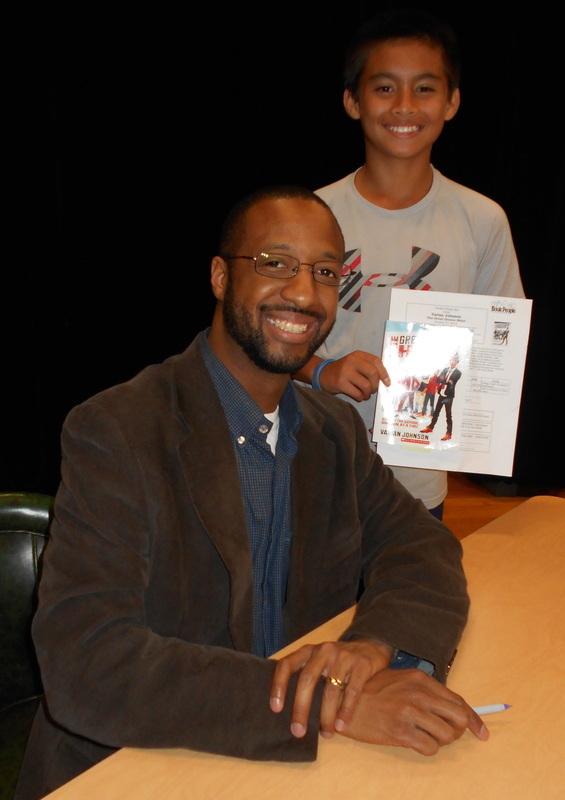 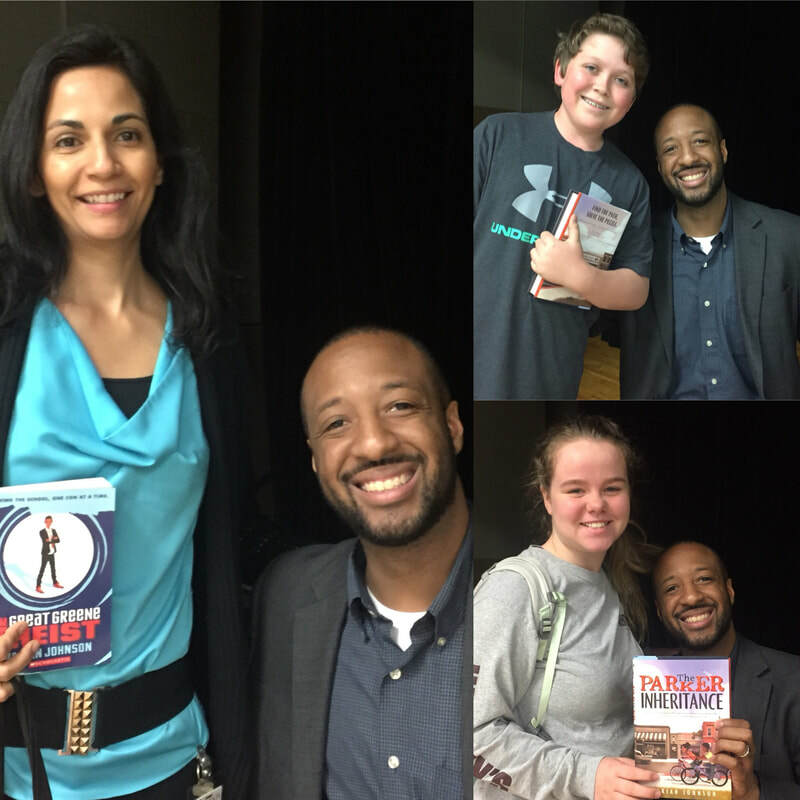 Kwame Alexander Visits O. Henry! 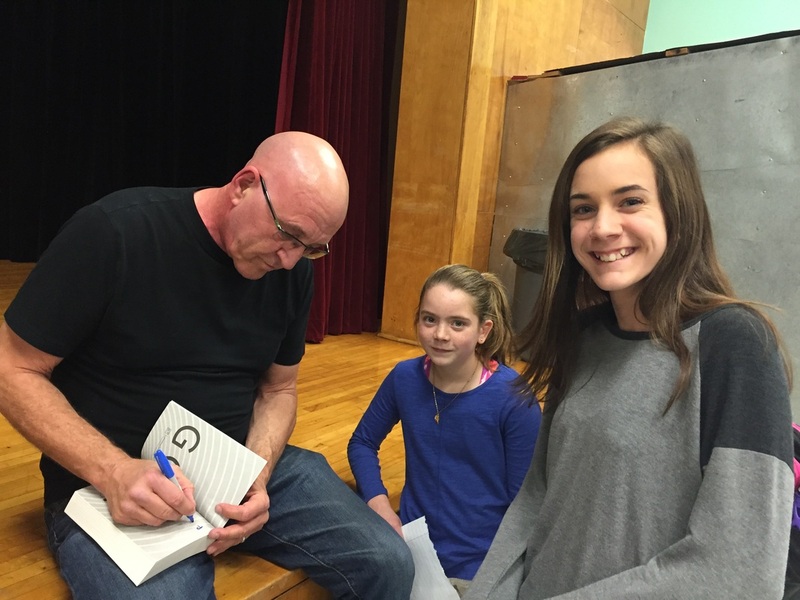 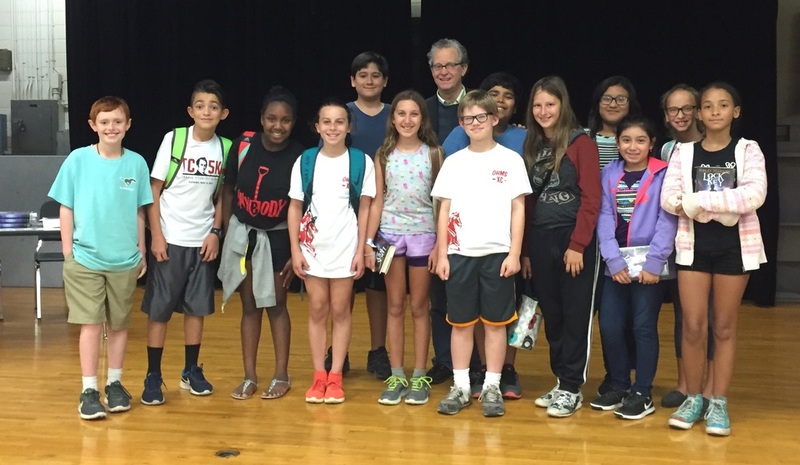 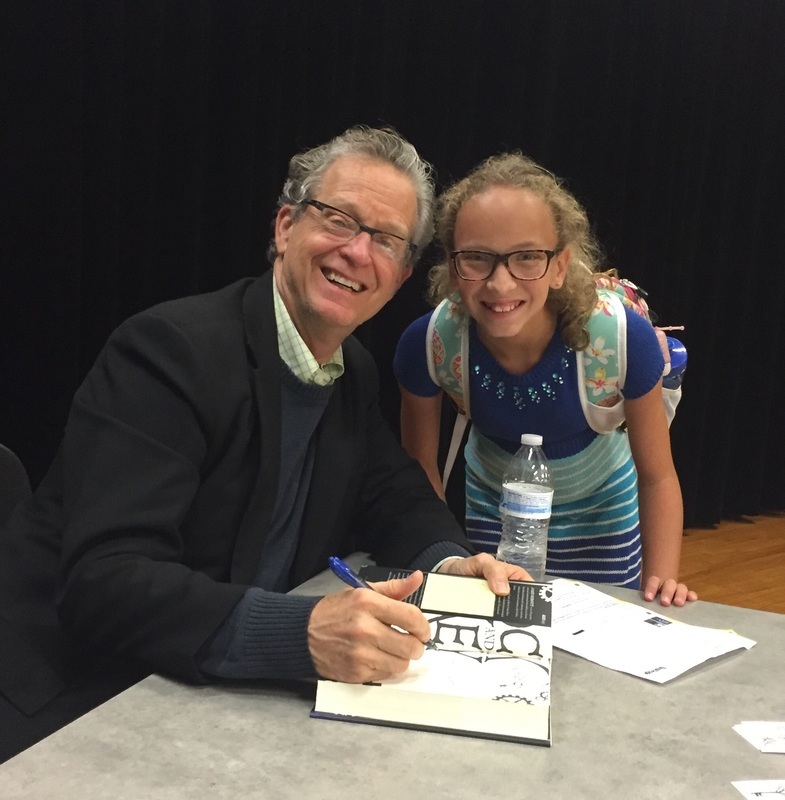 Author Michael Grant Visits O. Henry! 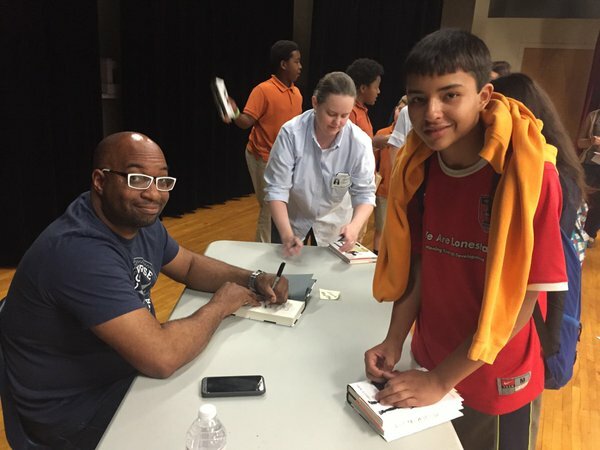 Local Author, P.J. 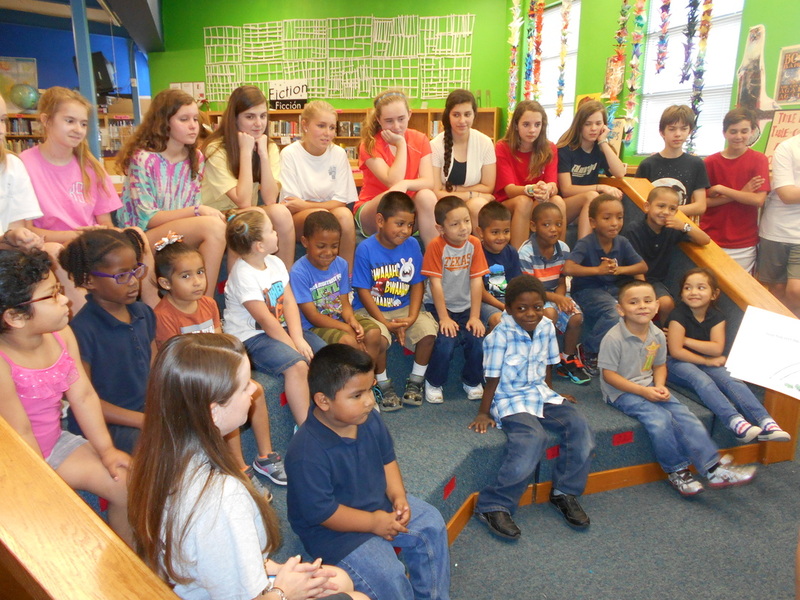 Hoover, Visits O. Henry! 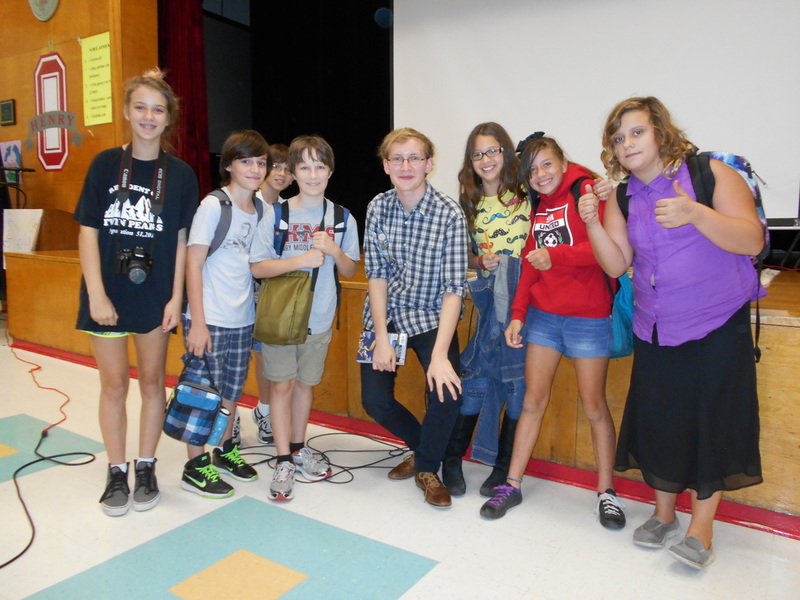 School for Good and Evil Author, Soman Chainani, Visits O. Henry! 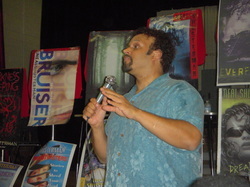 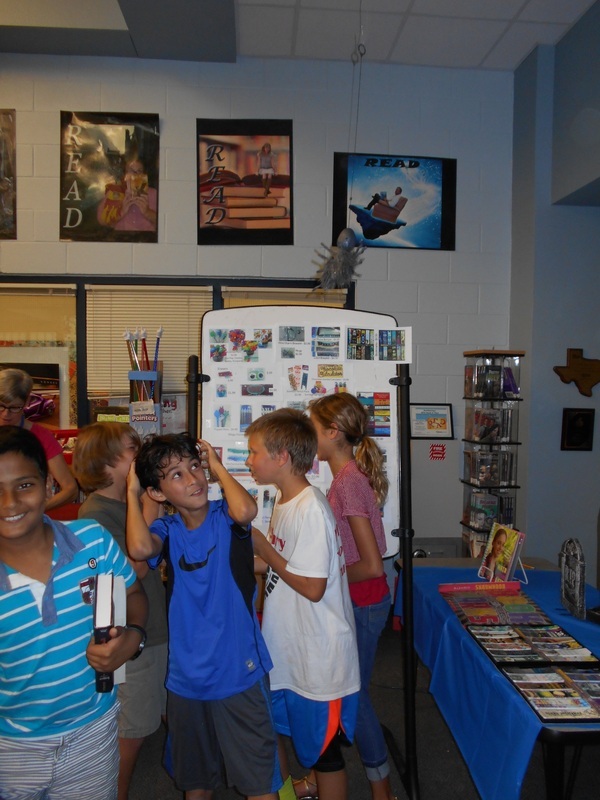 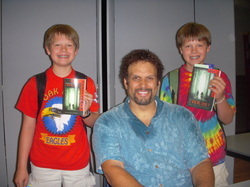 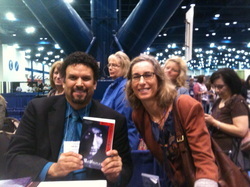 Bestselling Author, Neal Shusterman, Visits O. Henry! 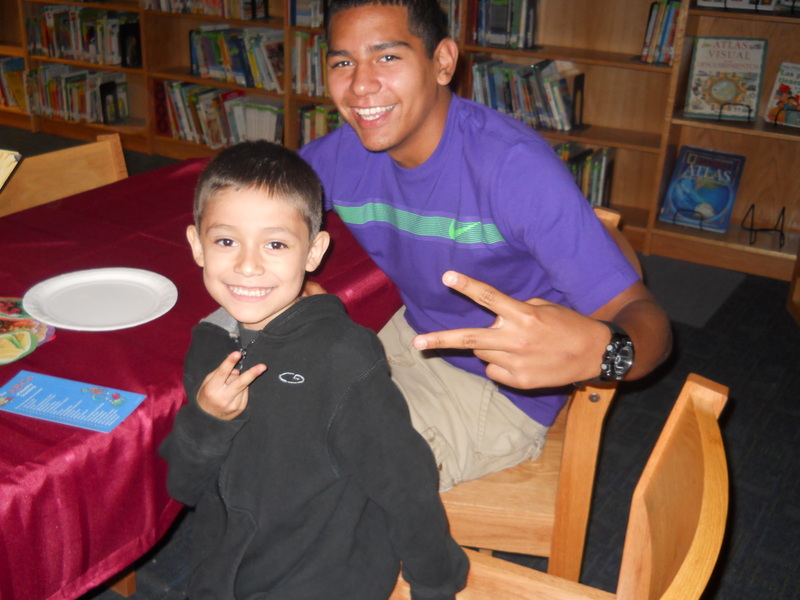 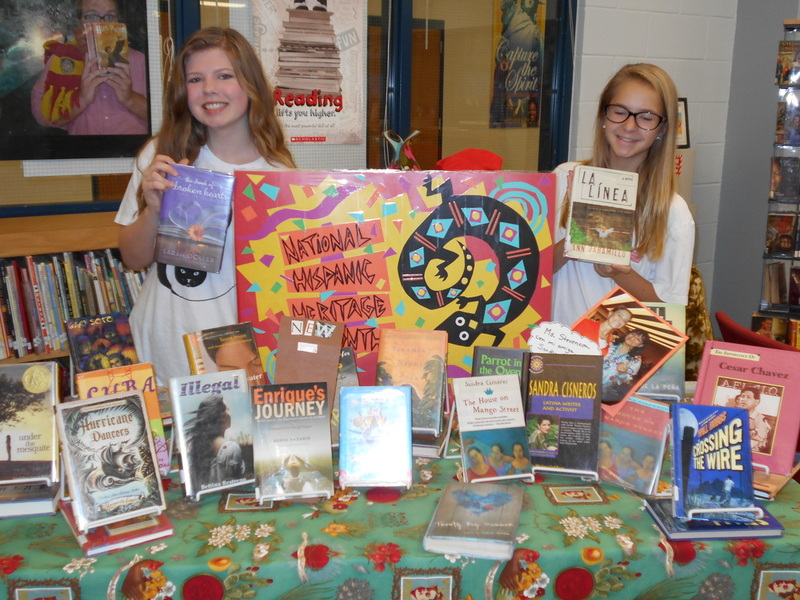 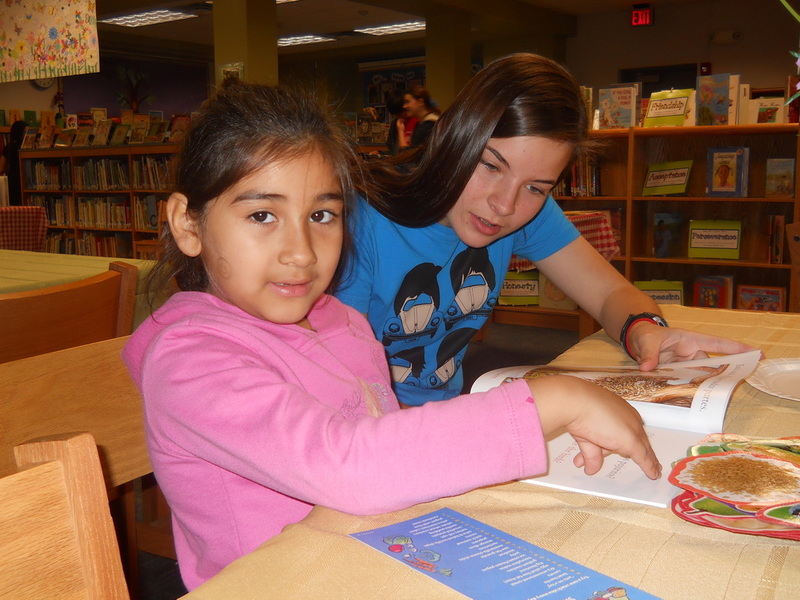 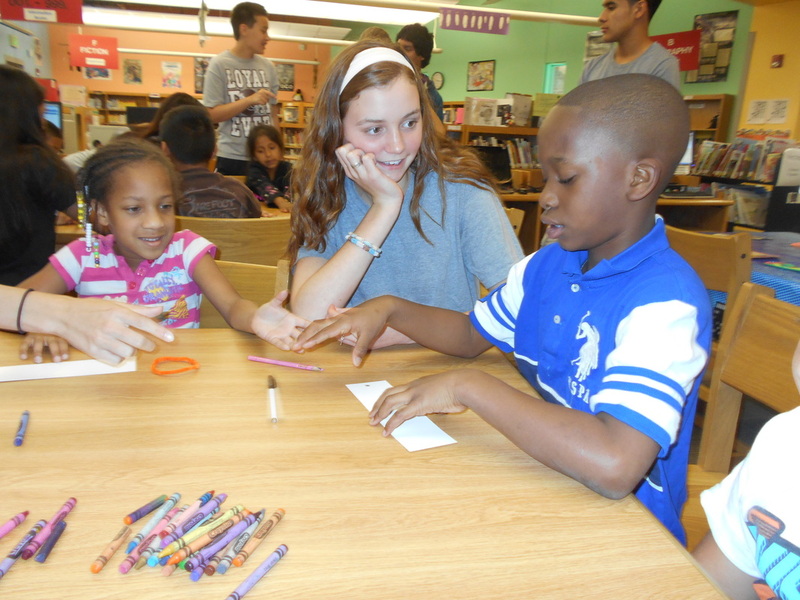 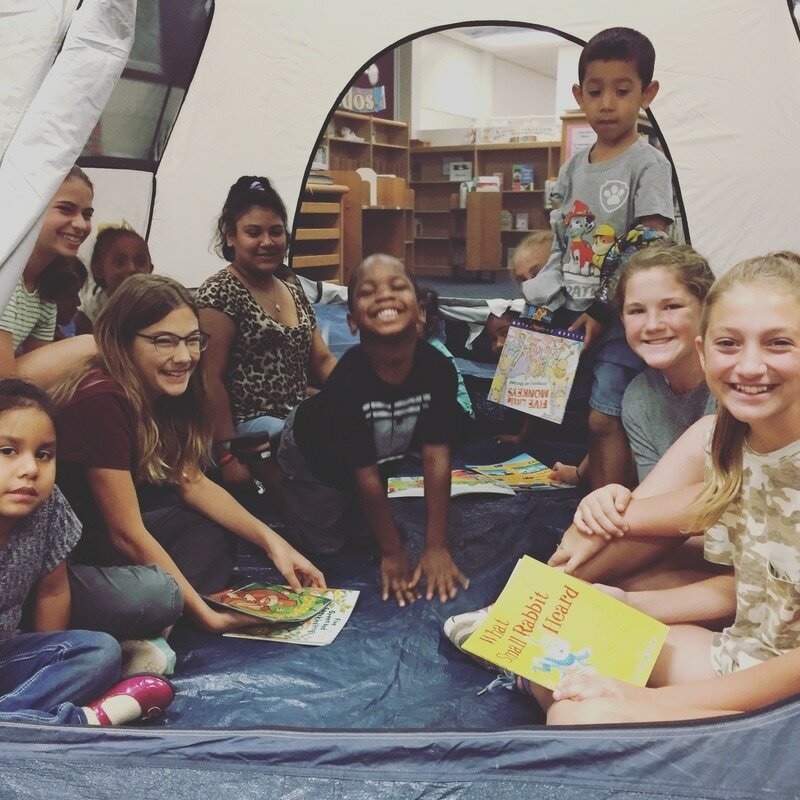 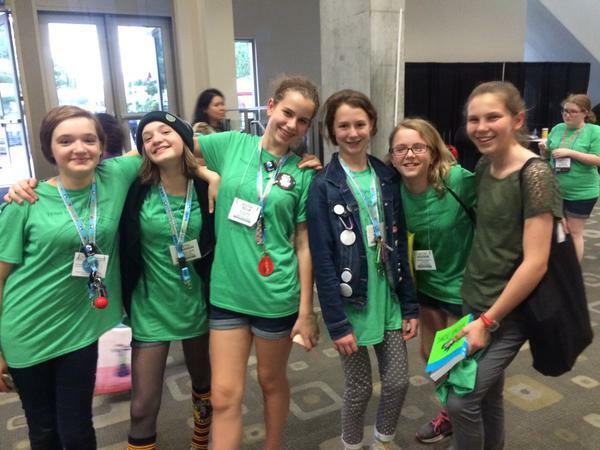 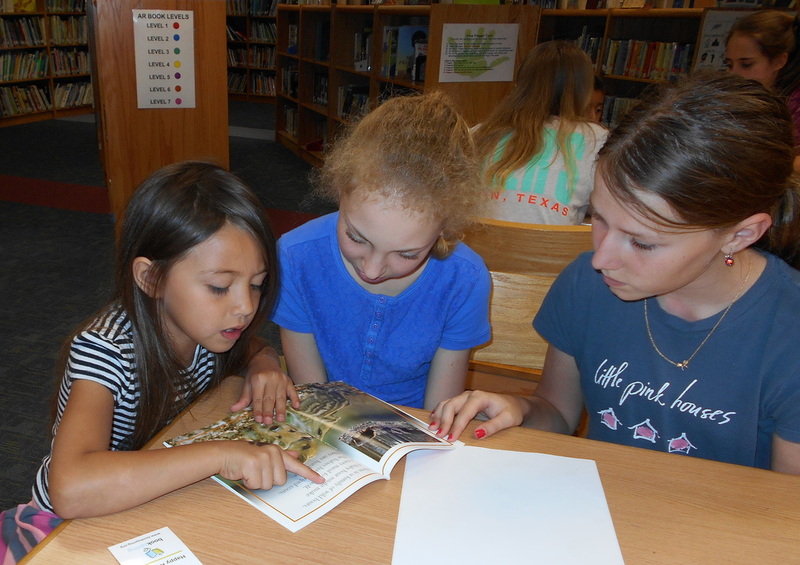 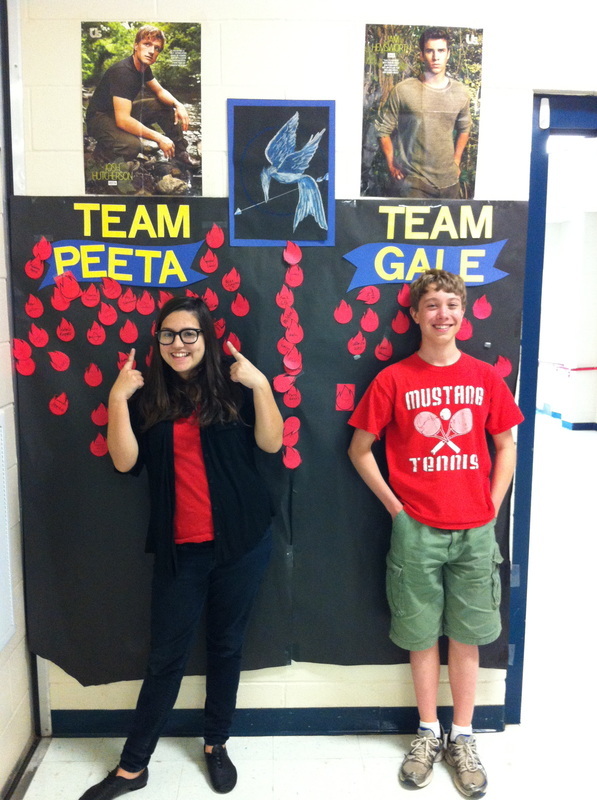 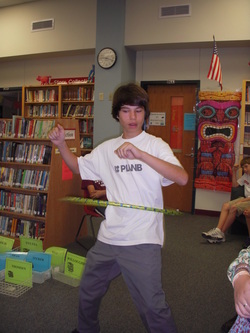 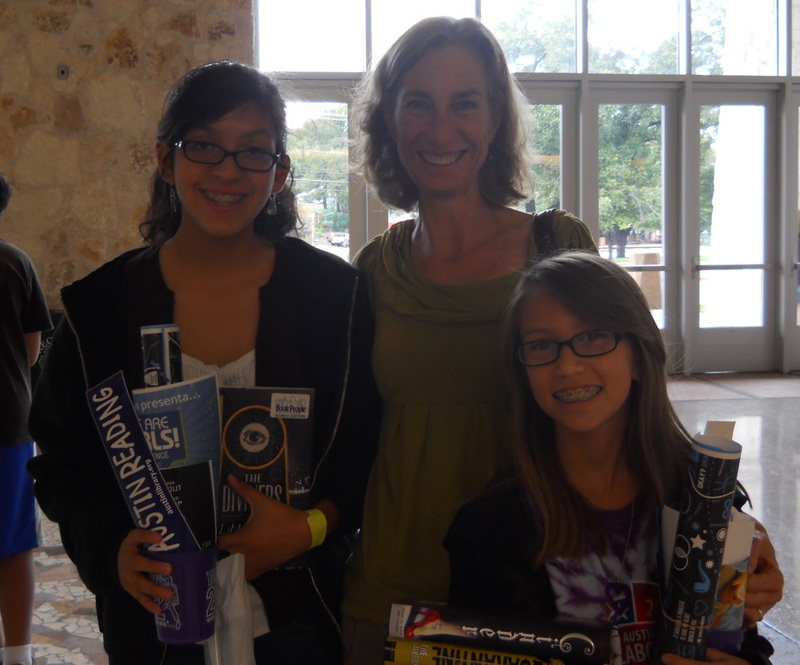 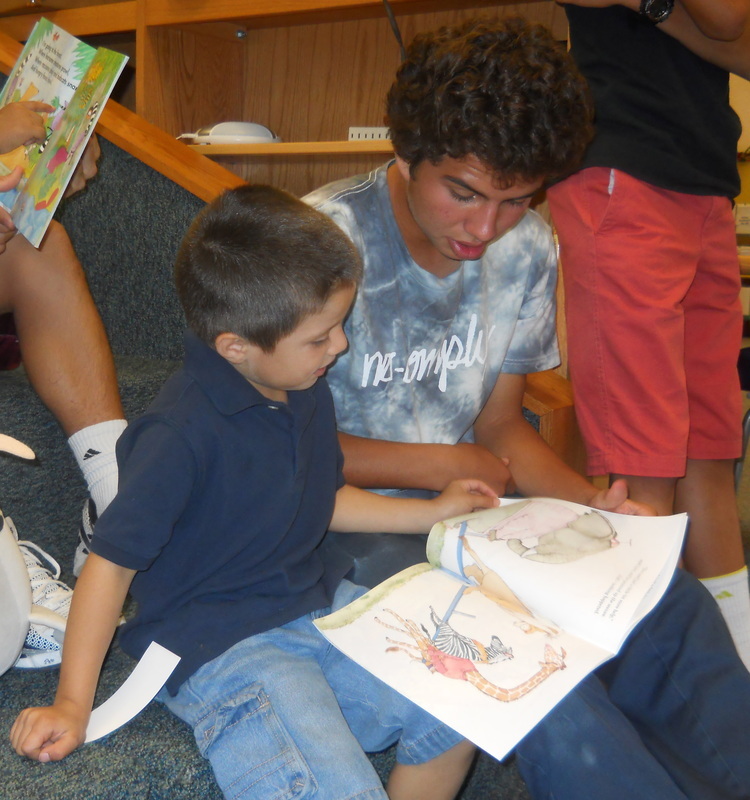 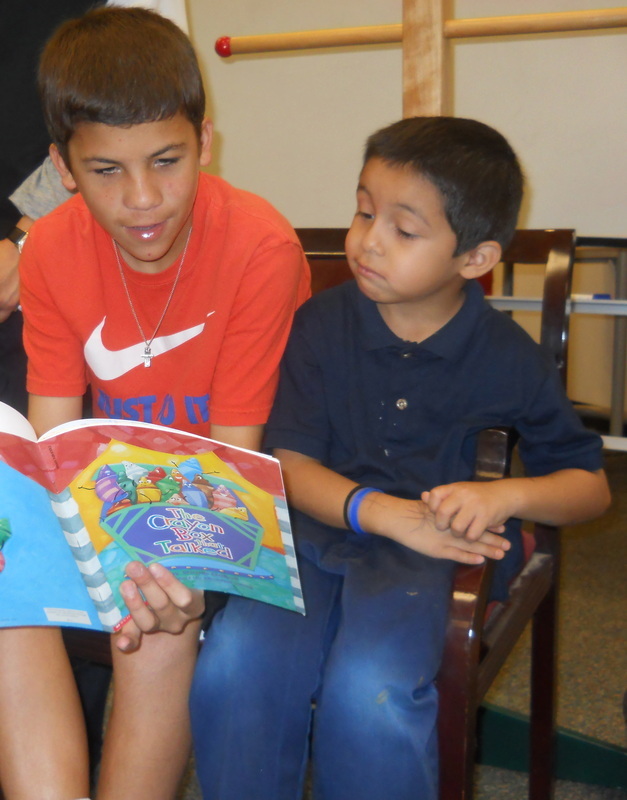 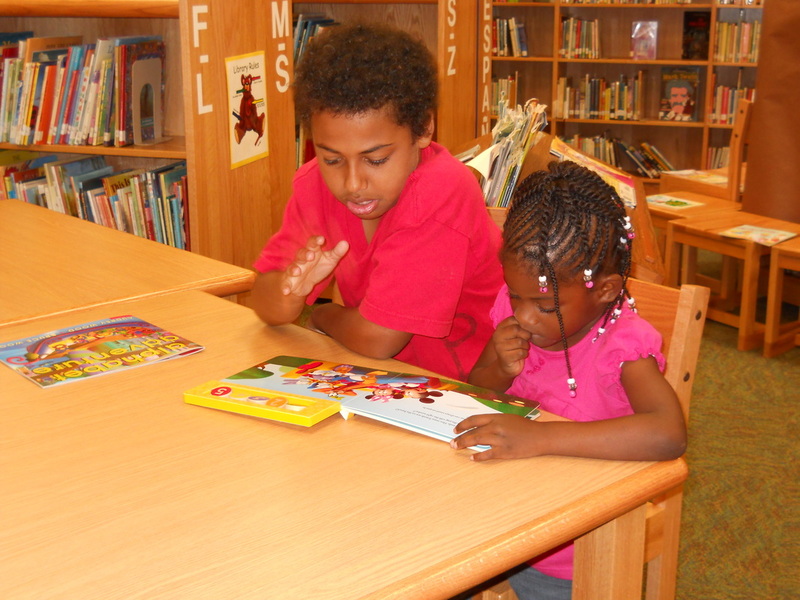 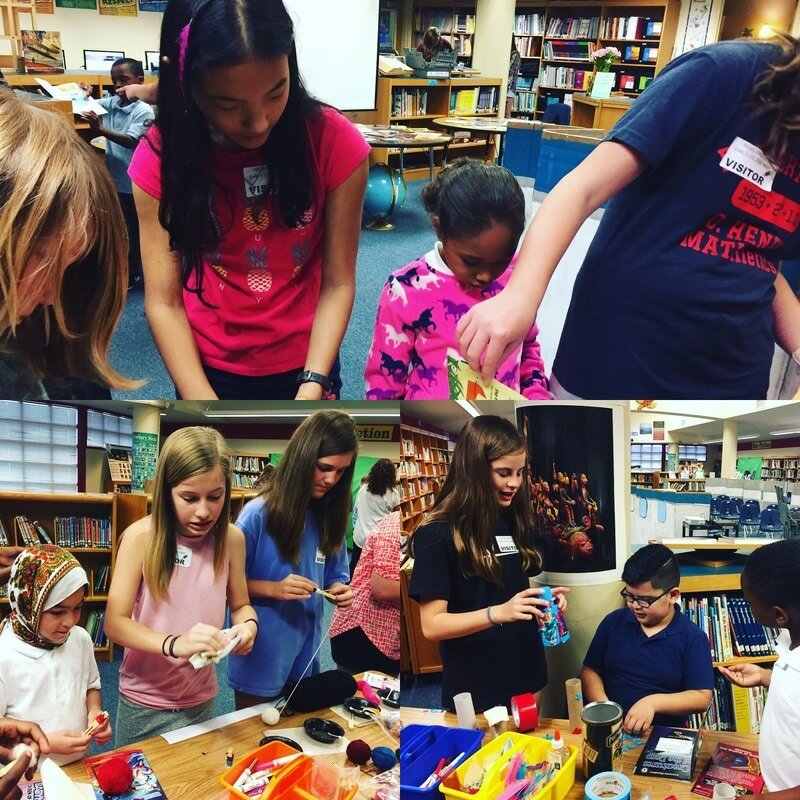 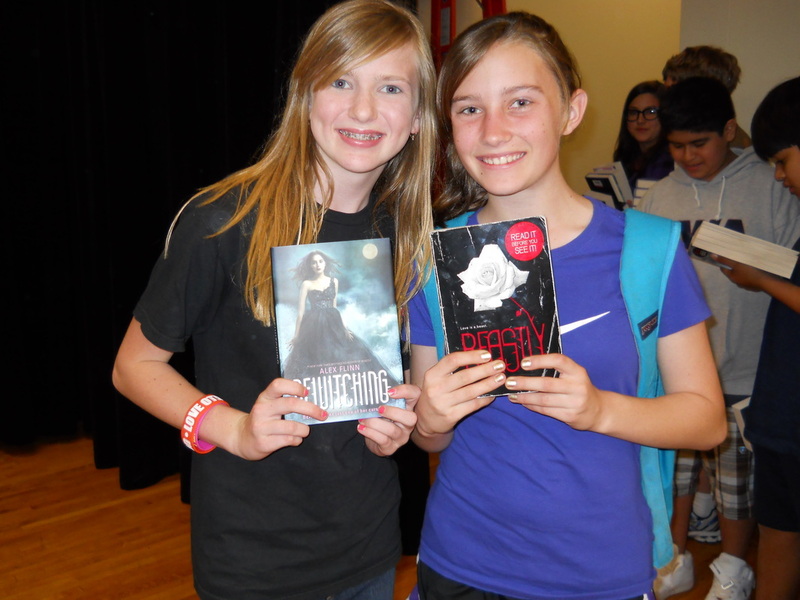 TT4L: Texas Teens for Library Day! 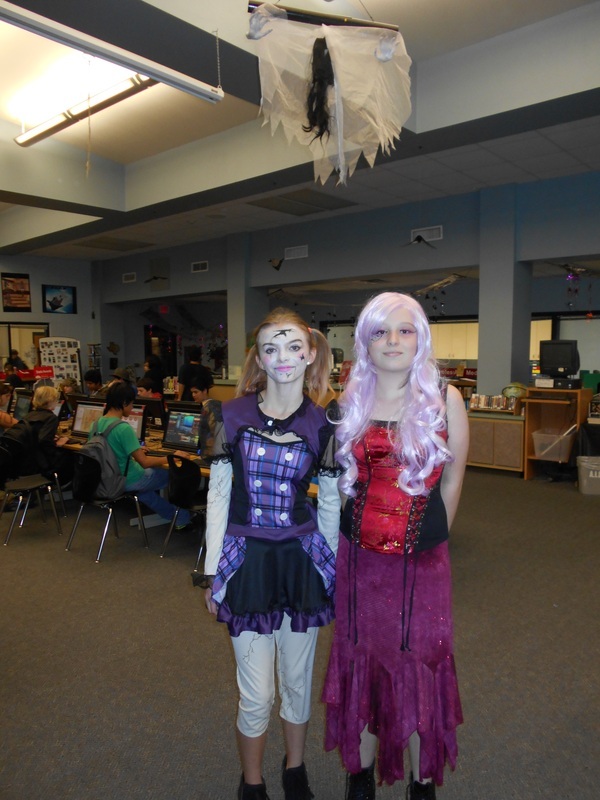 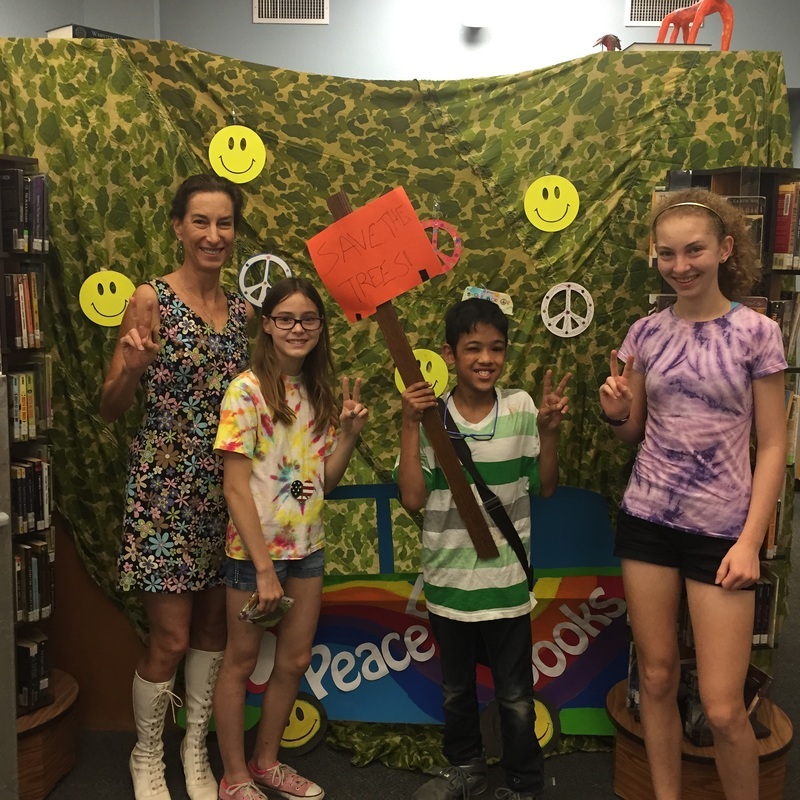 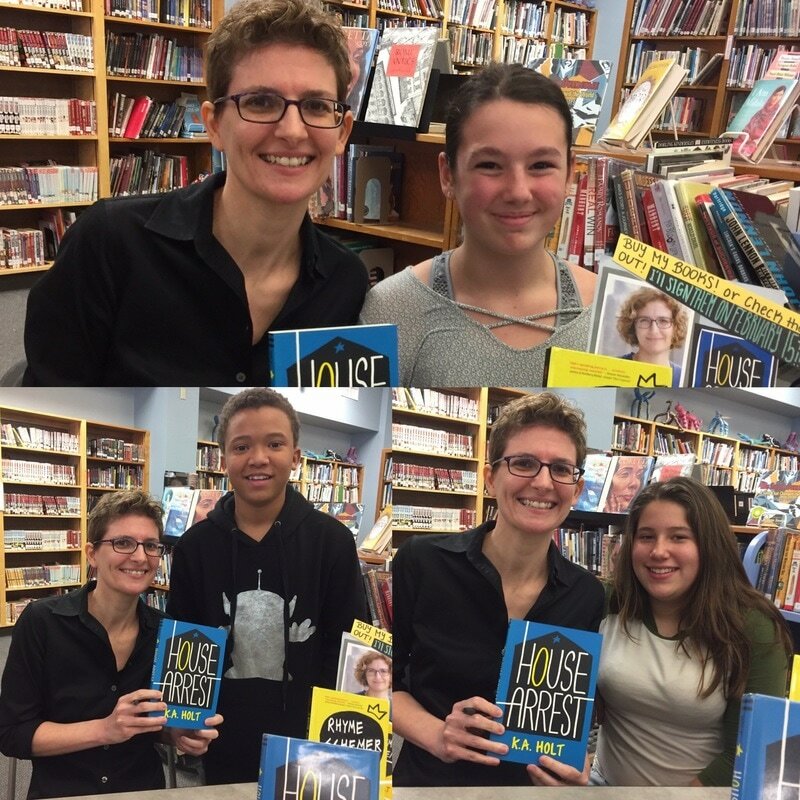 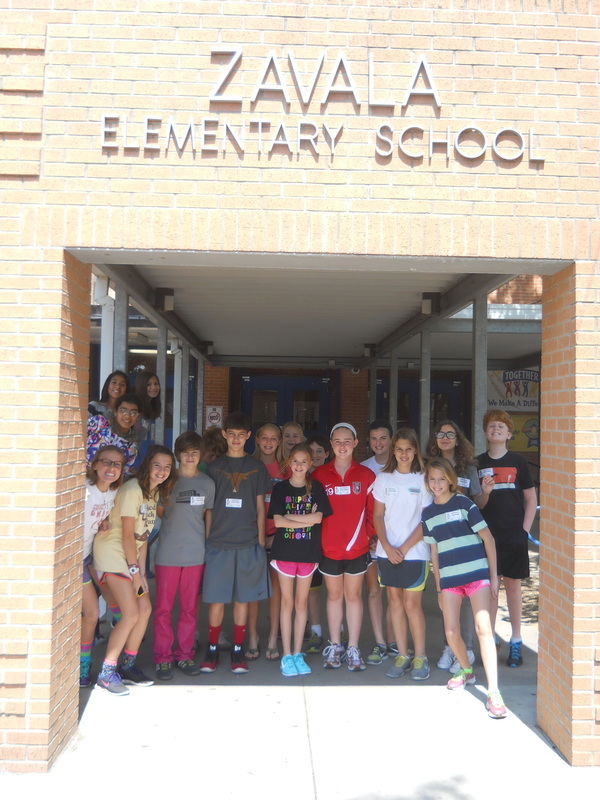 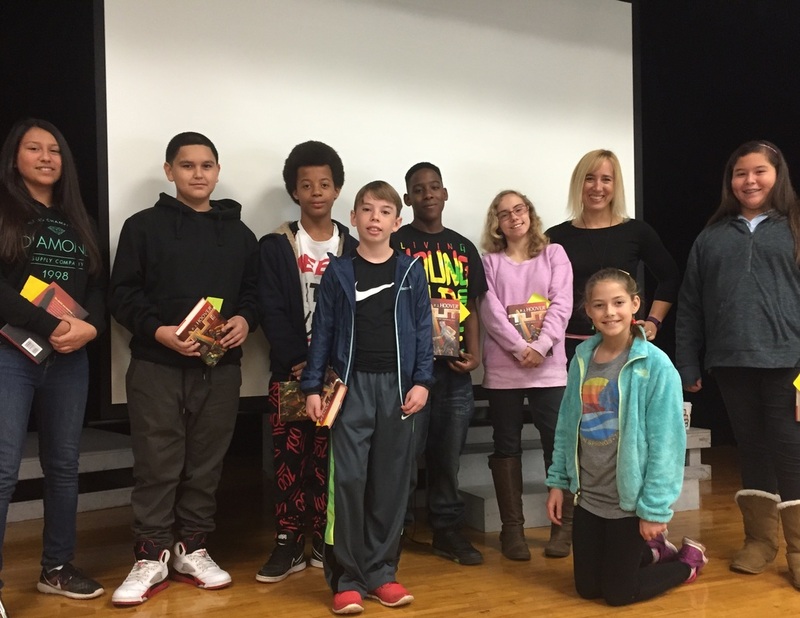 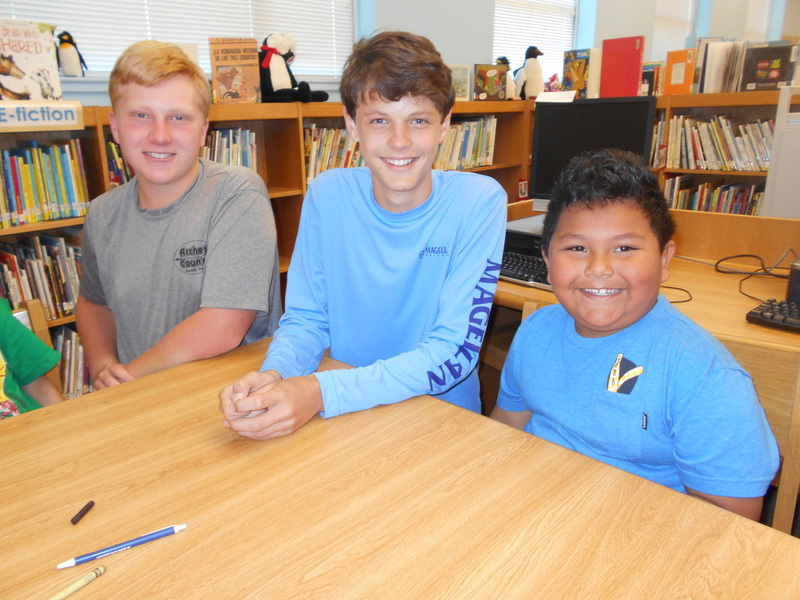 2015 O. Henry Bookspring Readathon Winners! 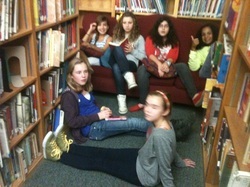 Go Seventh Graders! 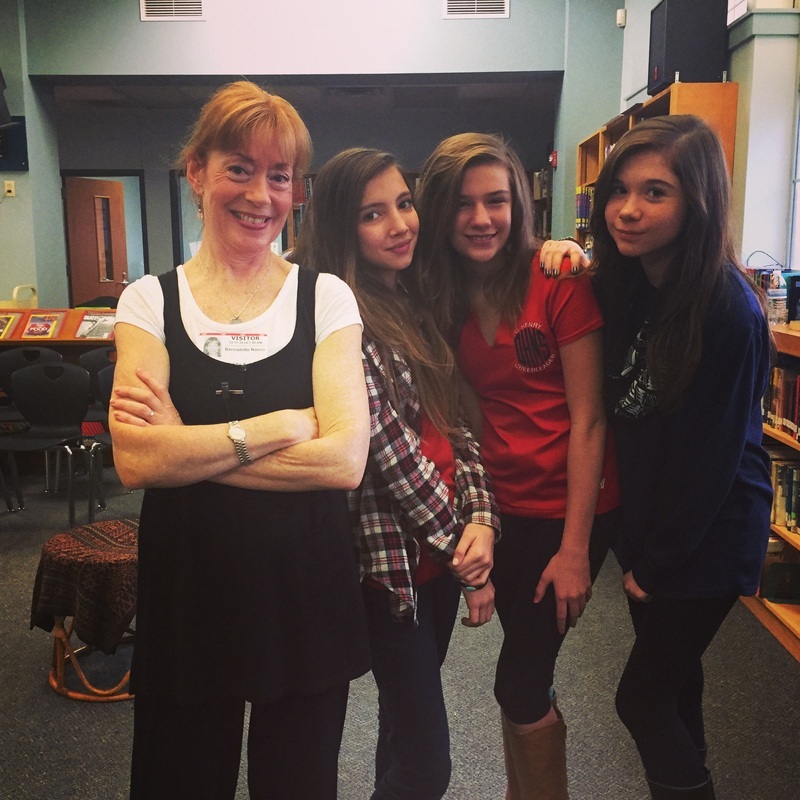 Bernadette Nason Performs A Christmas Carol in the Library! 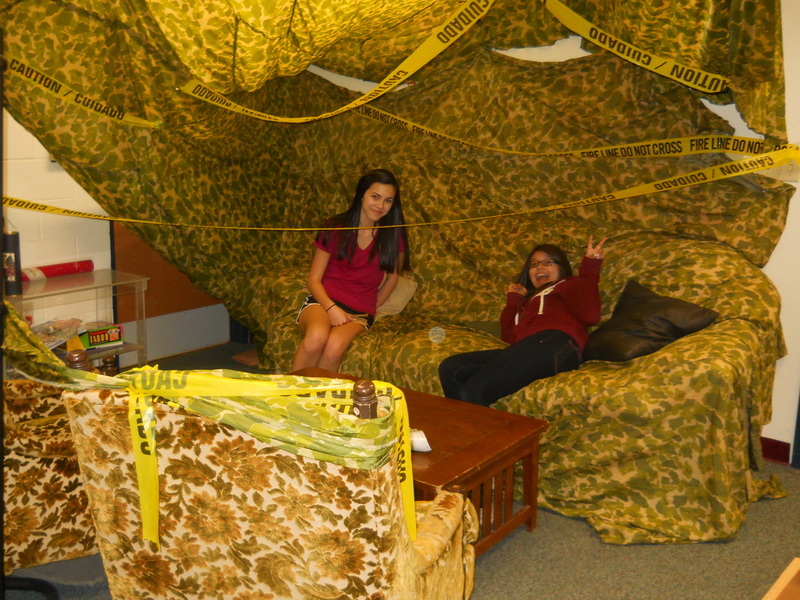 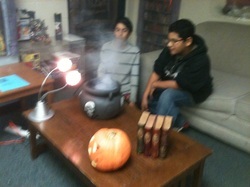 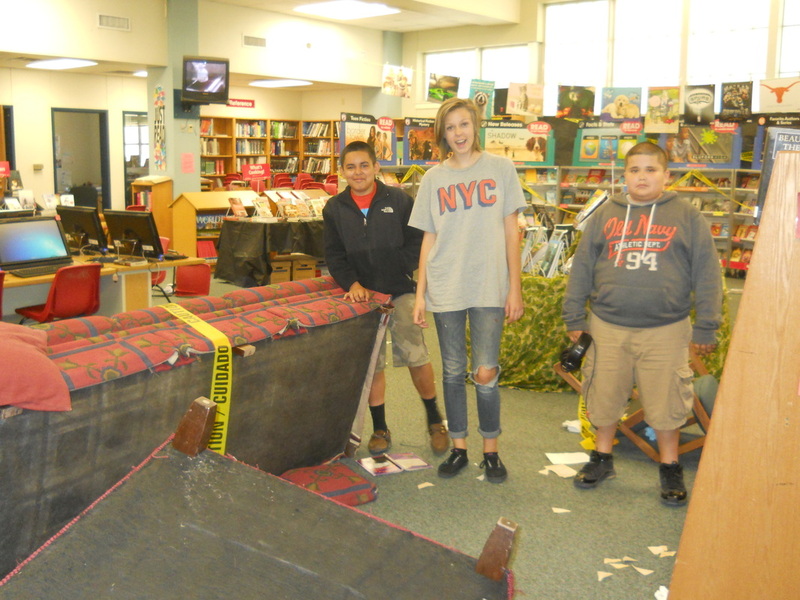 Scare Fair in the Haunted Library! 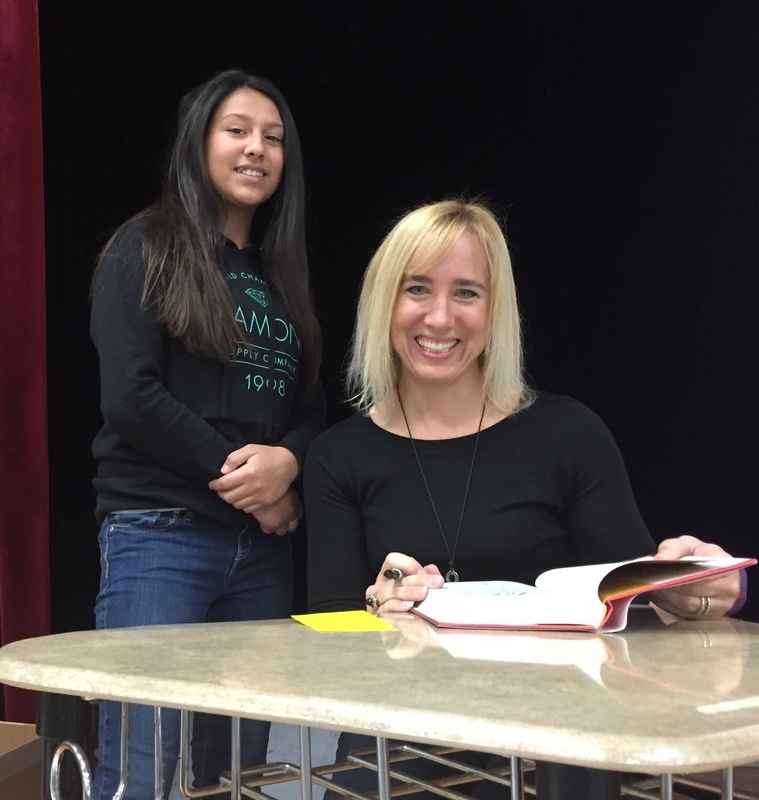 Newbery Winner Cynthia Kadohata Visits O. Henry! 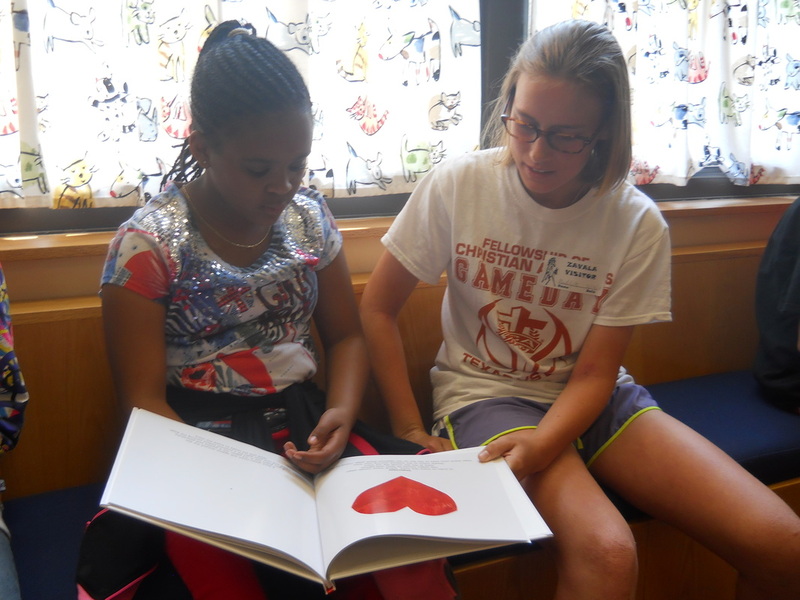 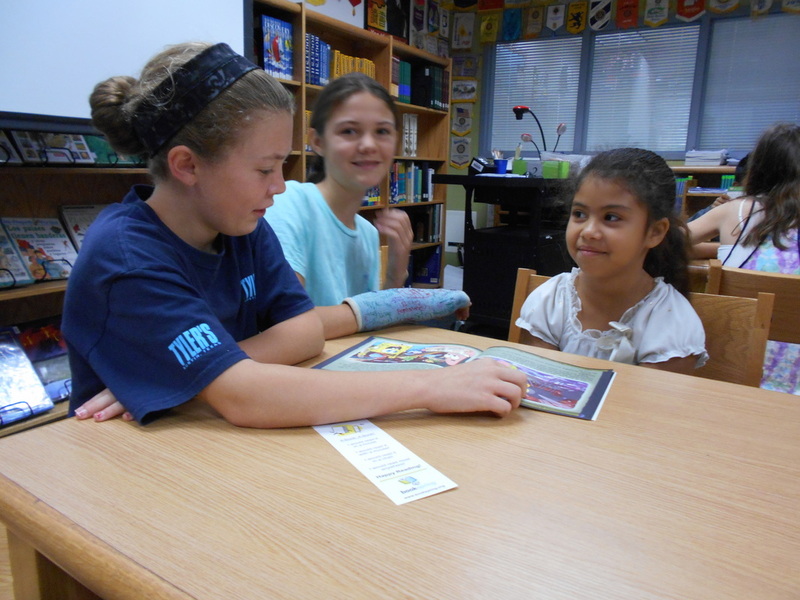 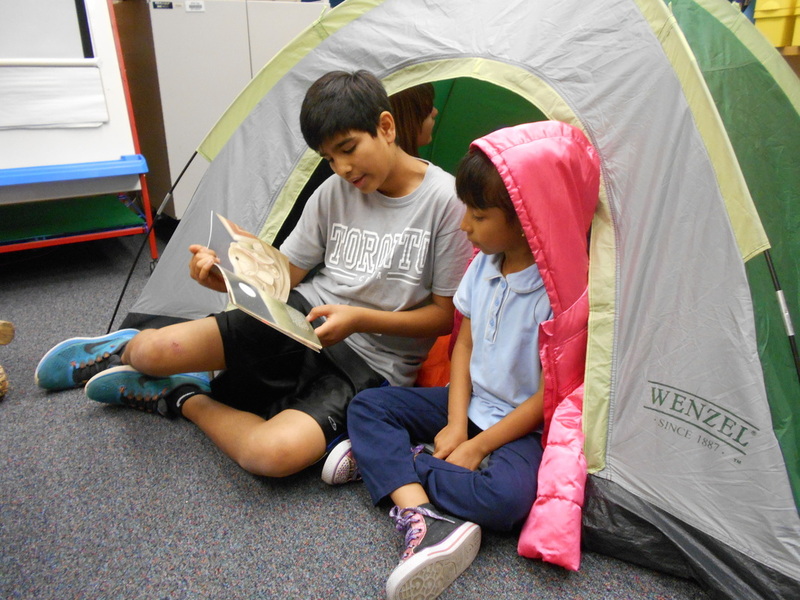 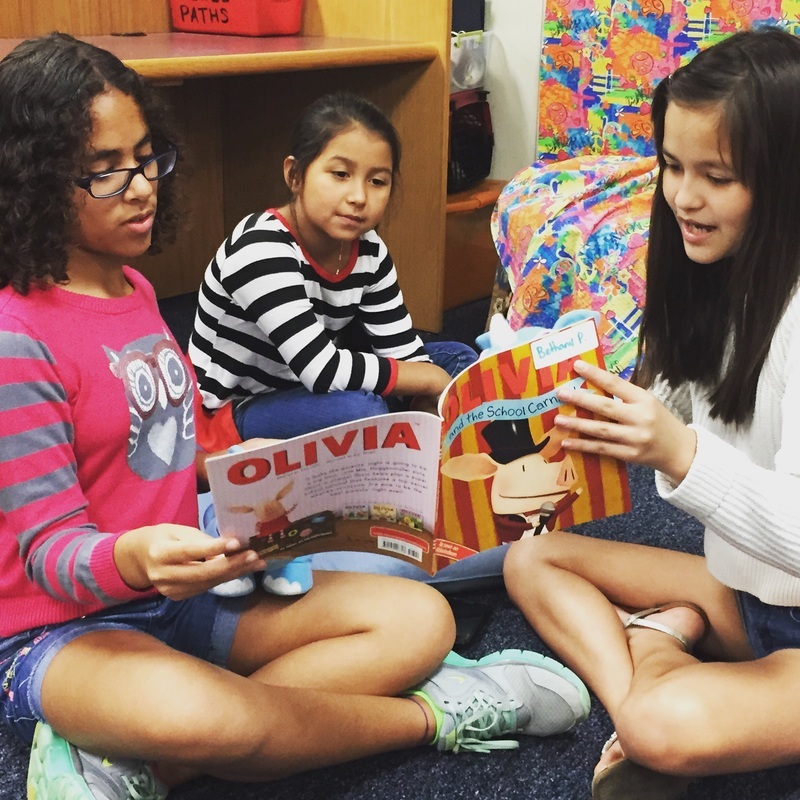 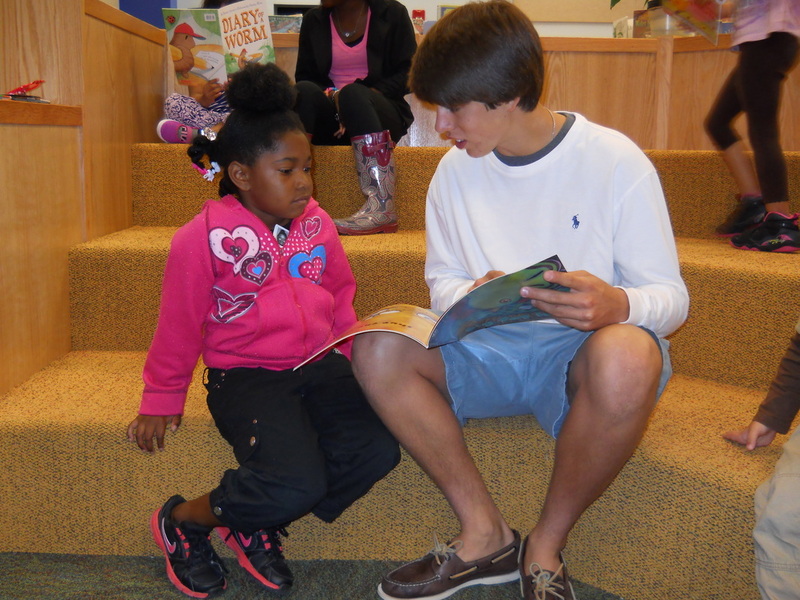 Read-a-thon Field Trips! 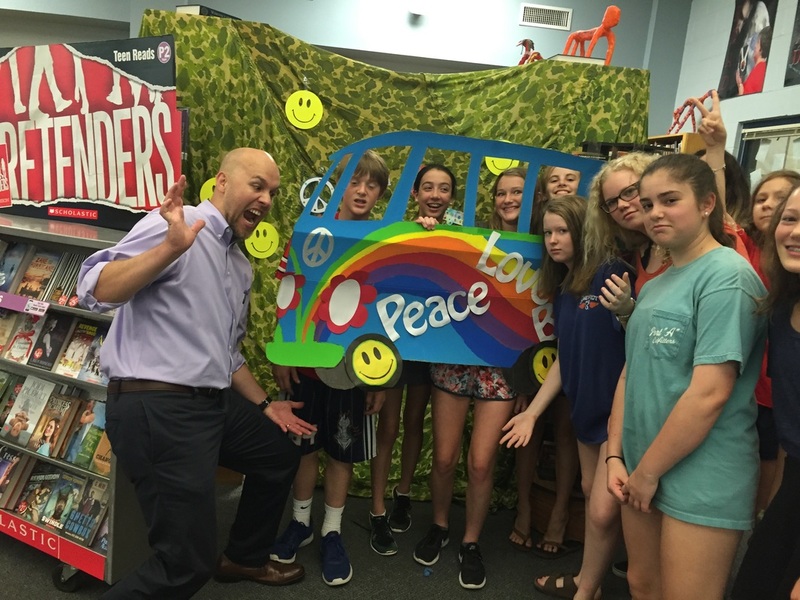 8th Graders! 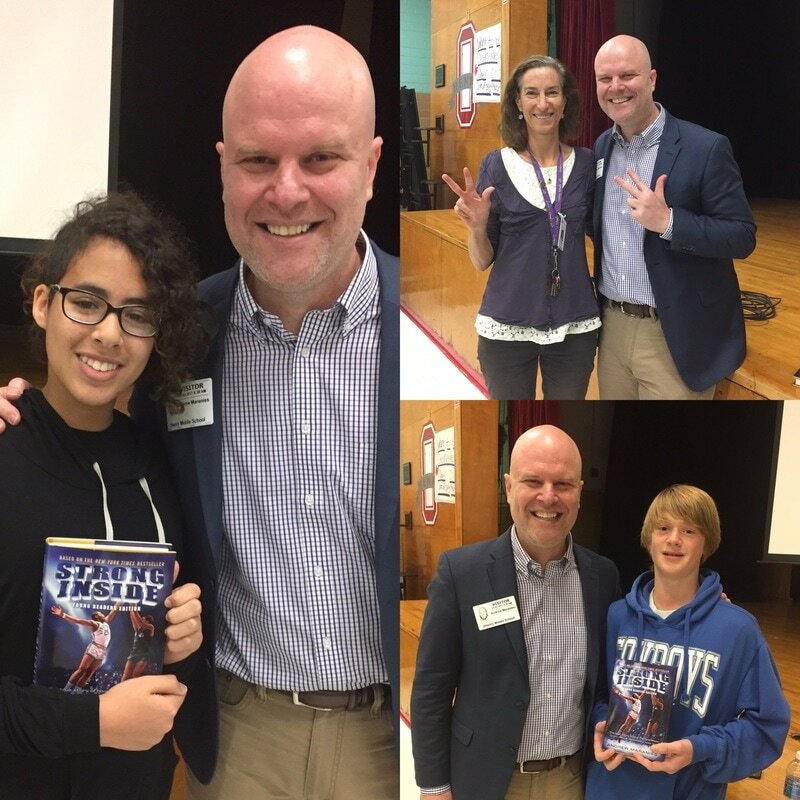 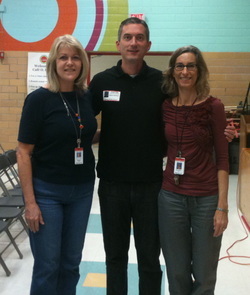 British Author, Jonathan Stroud, Gives Two Shows at O. Henry! 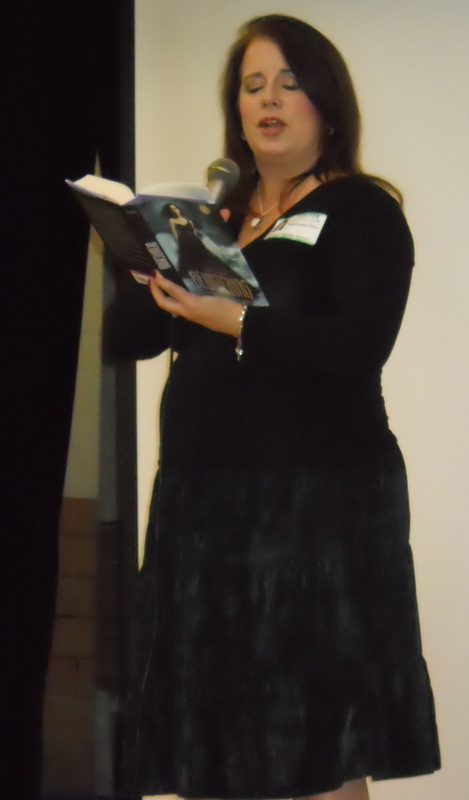 Solstice Author P.J. 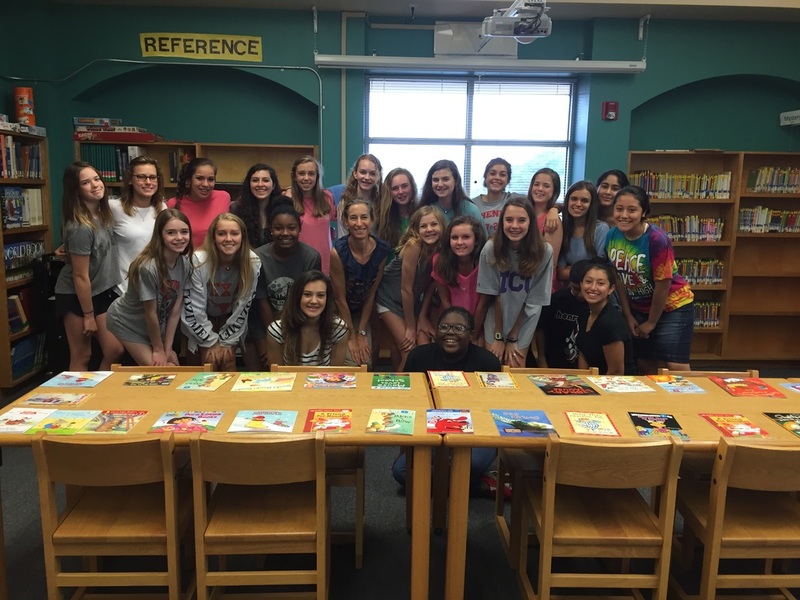 Hoover at O. Henry! 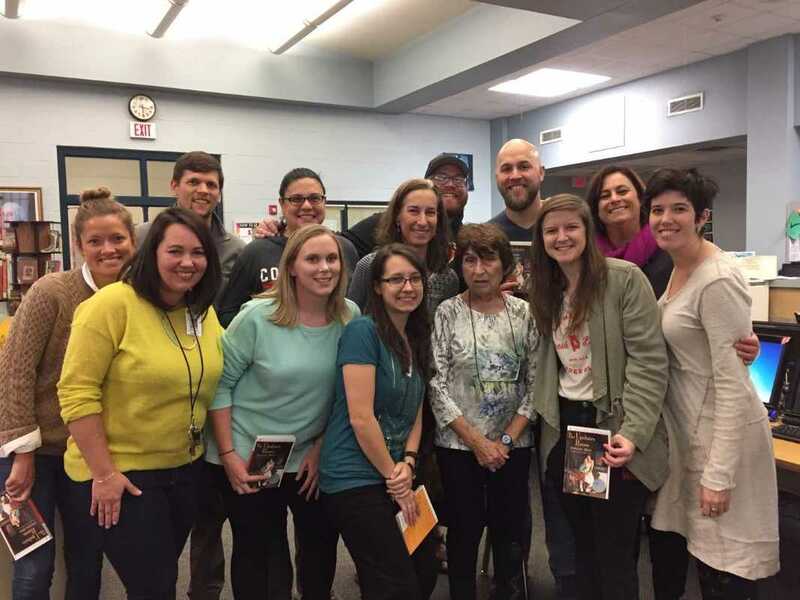 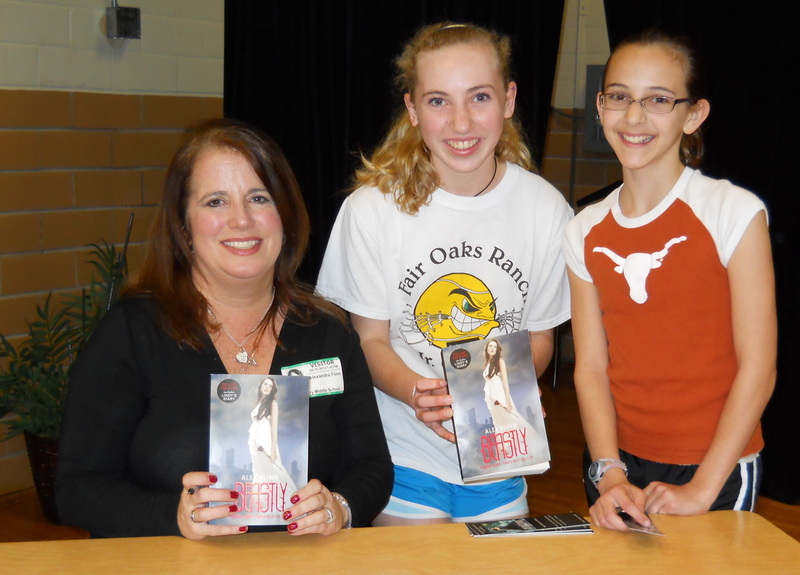 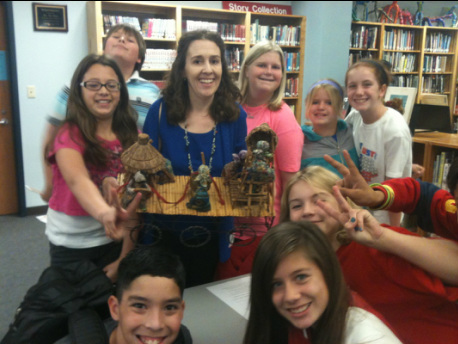 Laugh with the Moon author, Shana Burg, visits O. Henry! 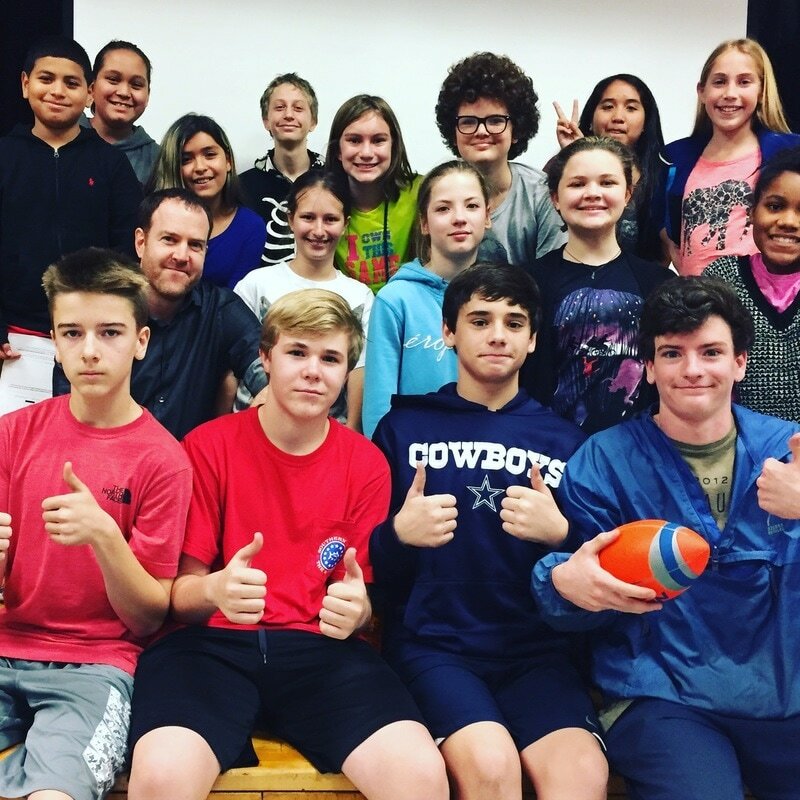 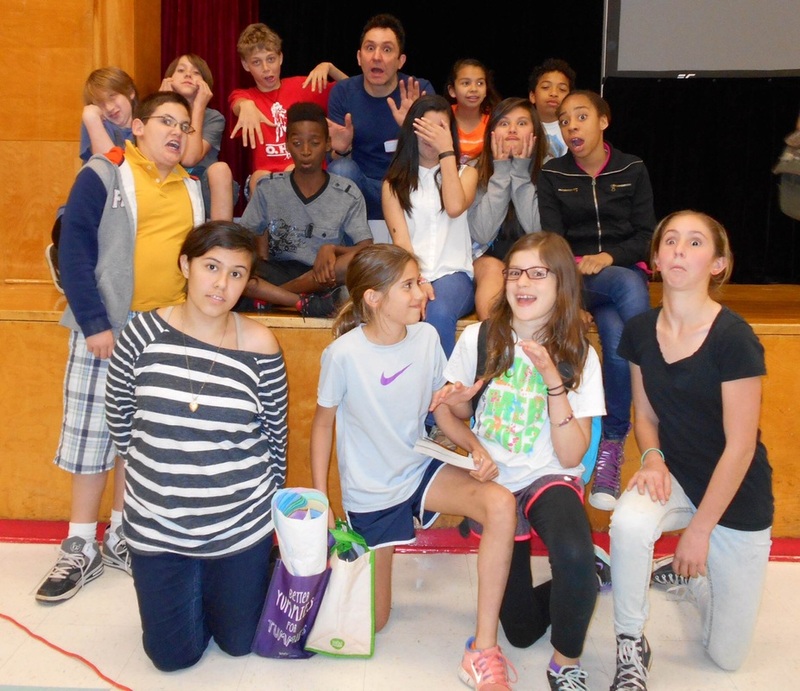 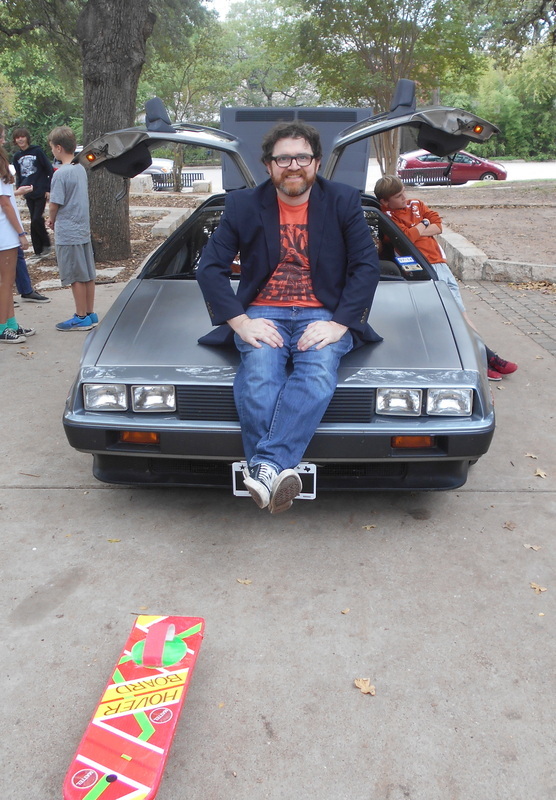 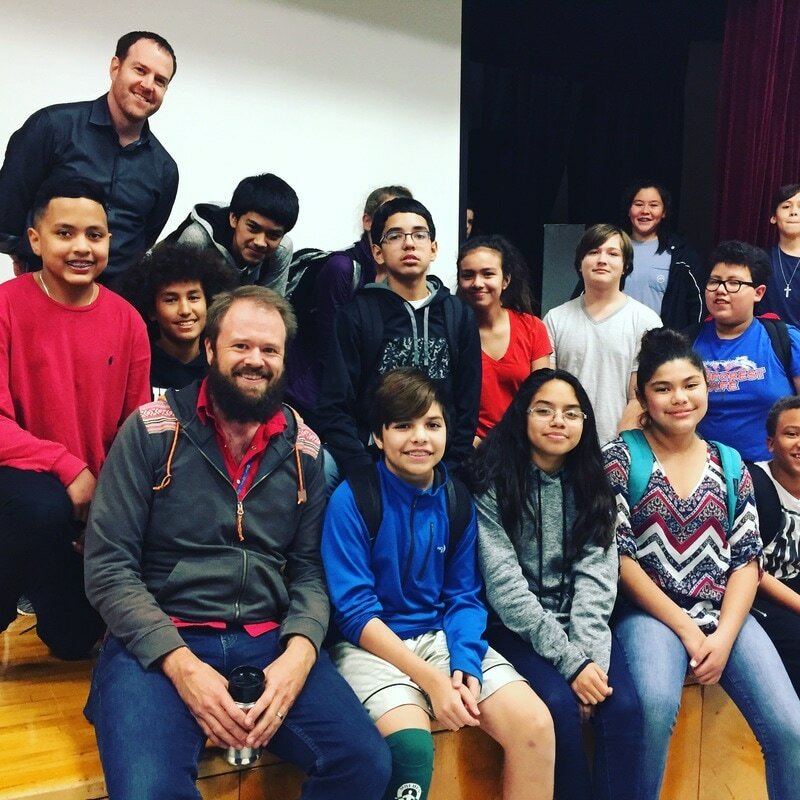 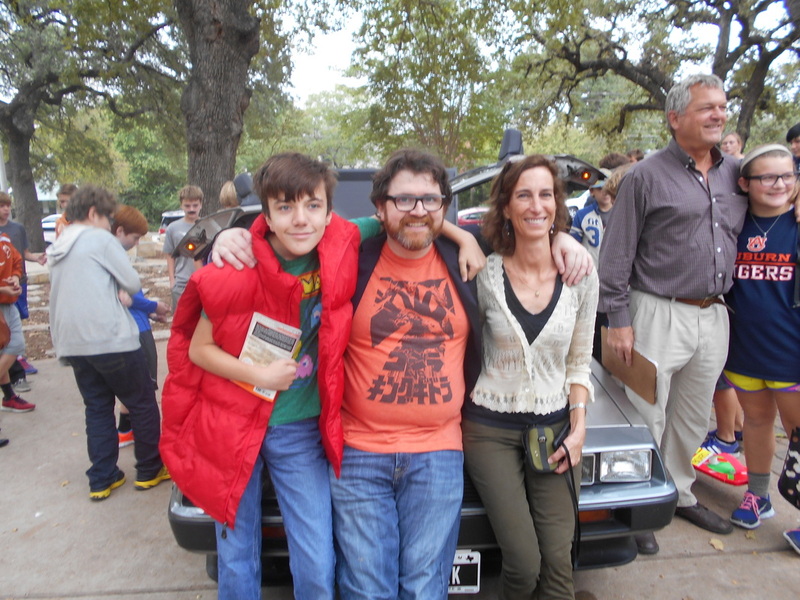 Ready Player One Author Ernie Cline Visits O. Henry! 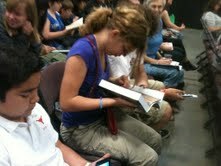 Readathon Field Trips! 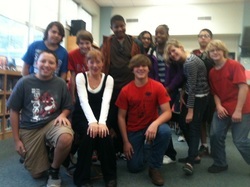 Ms. Orchard's Students to Wooldridge! 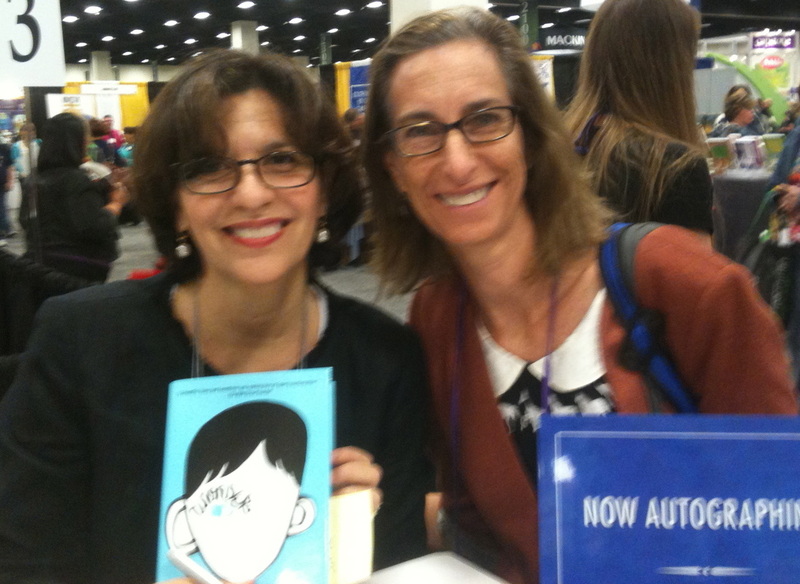 Ms. Stevenson with Wonder author, R.J. Palacio. 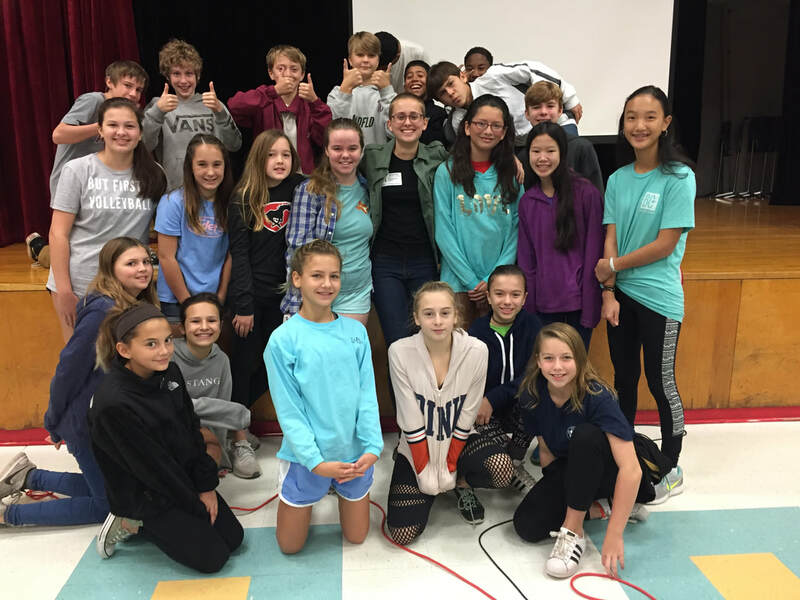 Legend series author, Marie Lu! 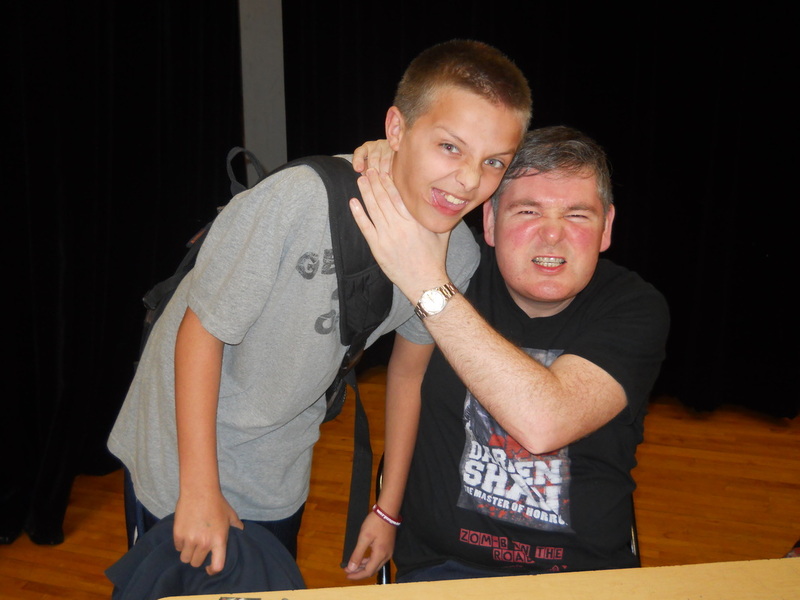 Darren Shan brings his Zombie Apocalypse Tales to O. Henry! 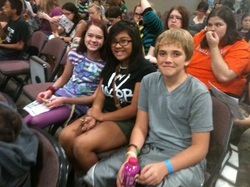 O. Henry students inside Reached! 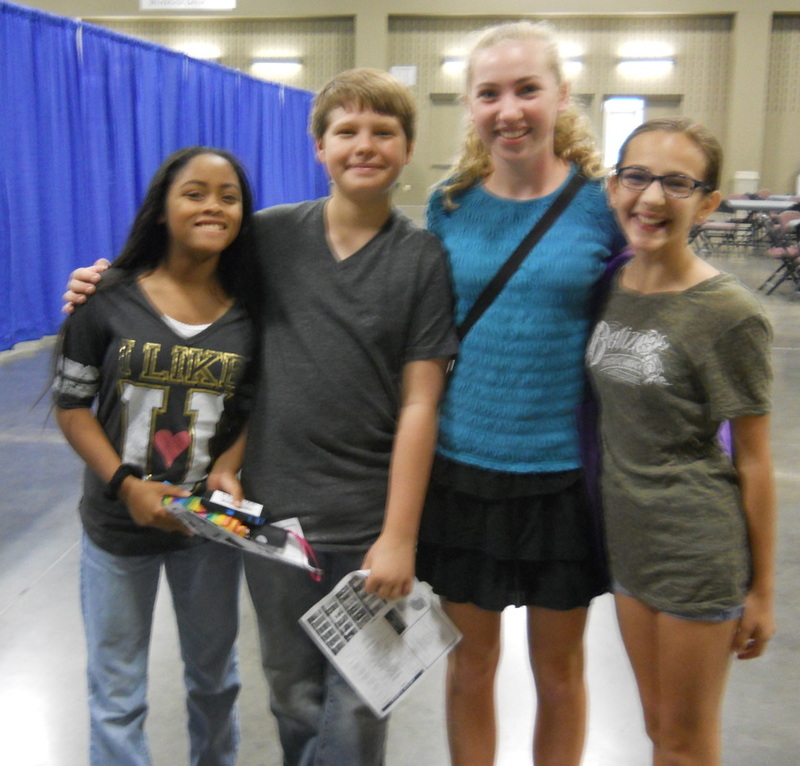 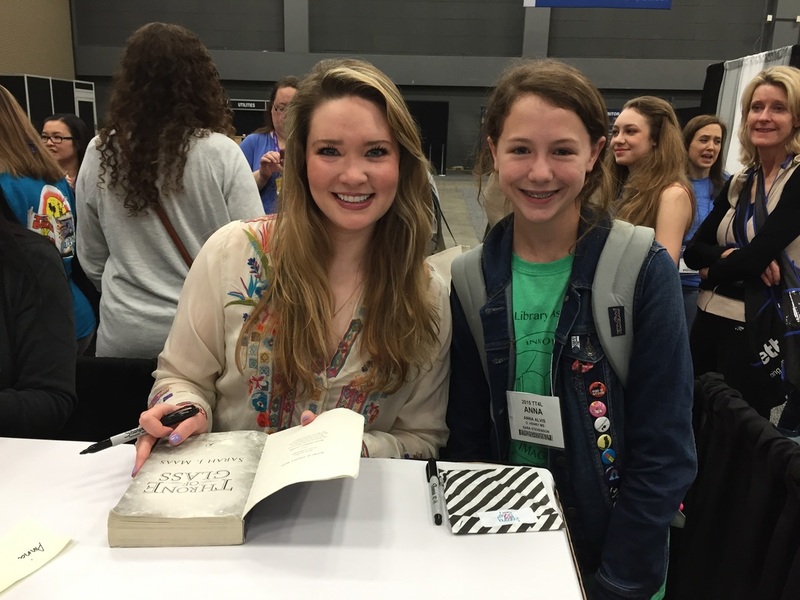 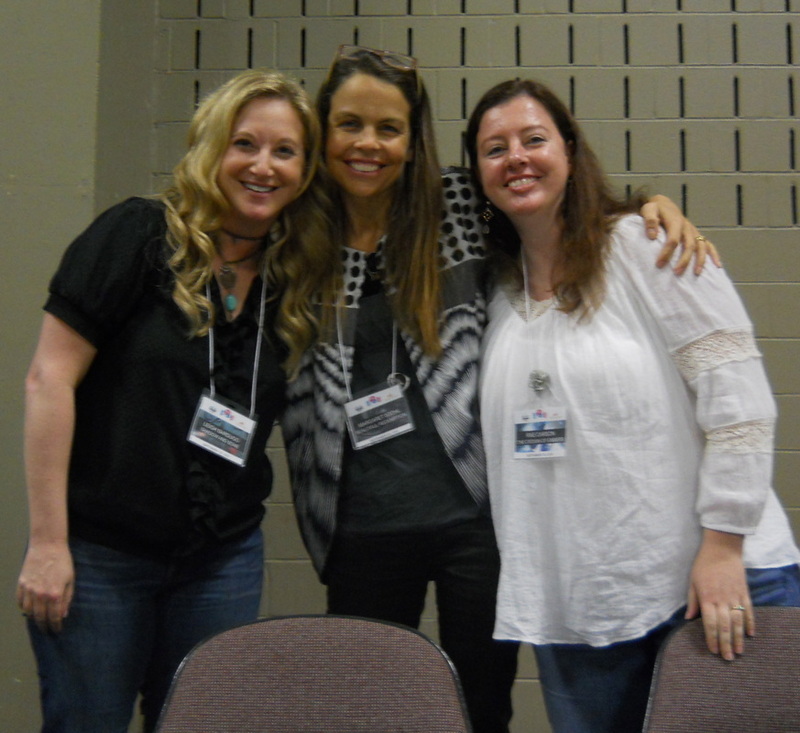 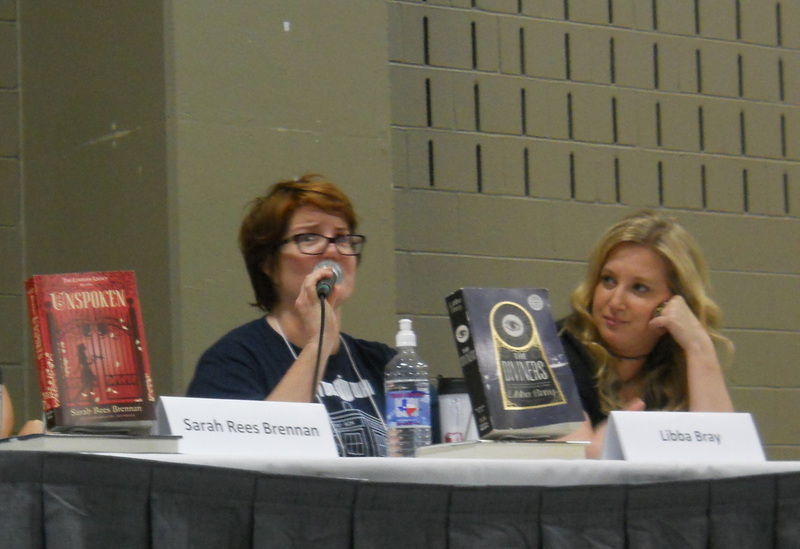 Leigh Bardugo, Margaret Stohl, Rae Carson: Favorite Fantasy Writers! 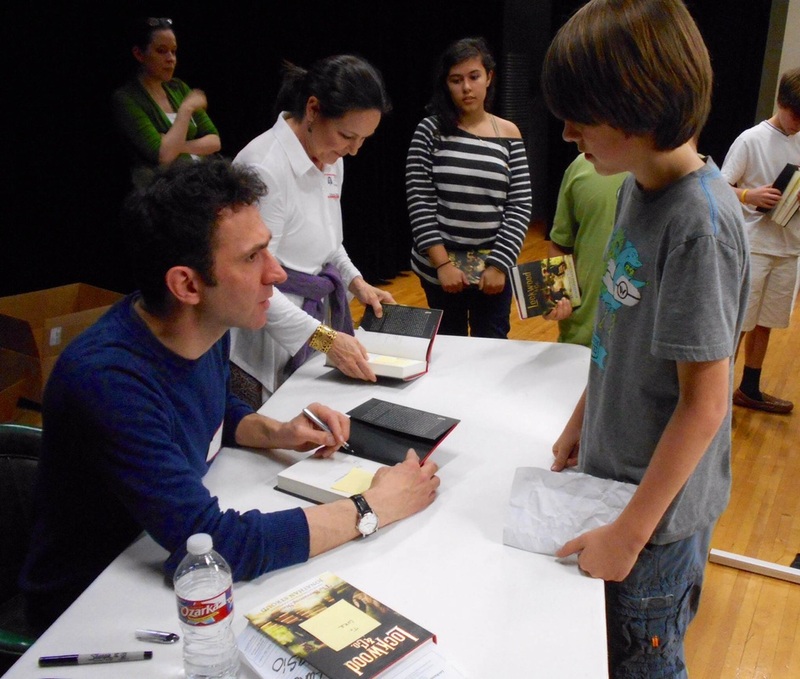 Book People's Topher Bradfield was here! 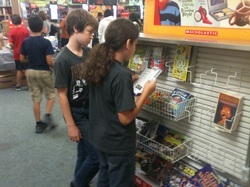 Summer Games Book Fair! 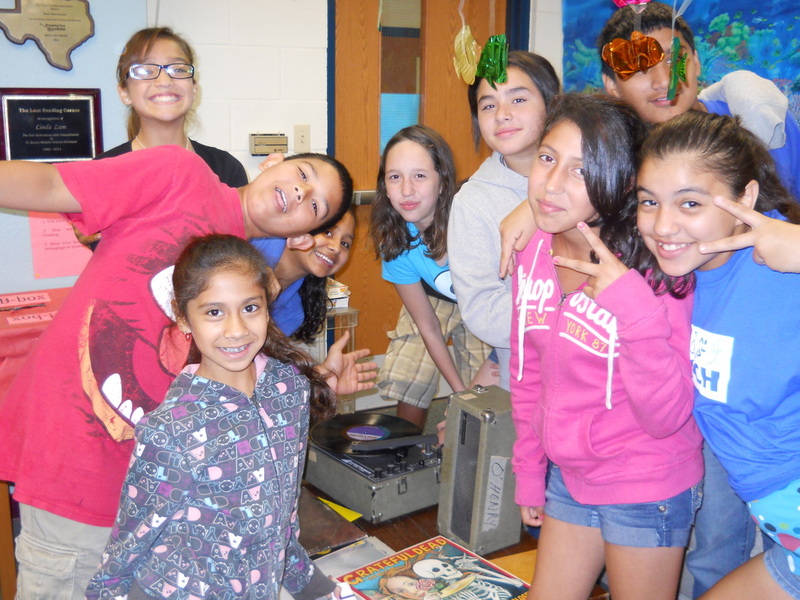 Groovin' to The Jackson Five! 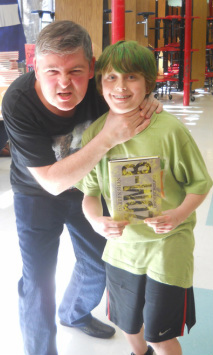 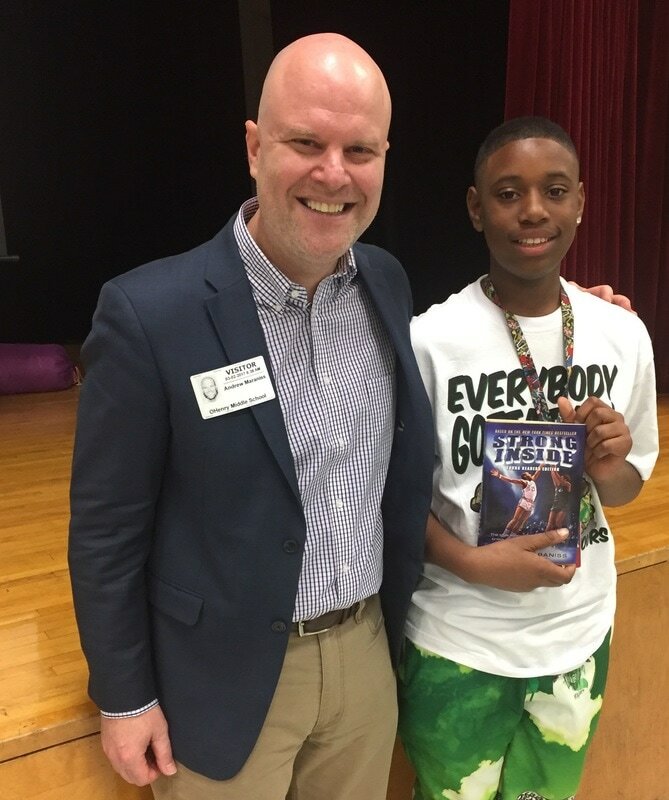 Beastly author, Alex Flinn, visits O. Henry. 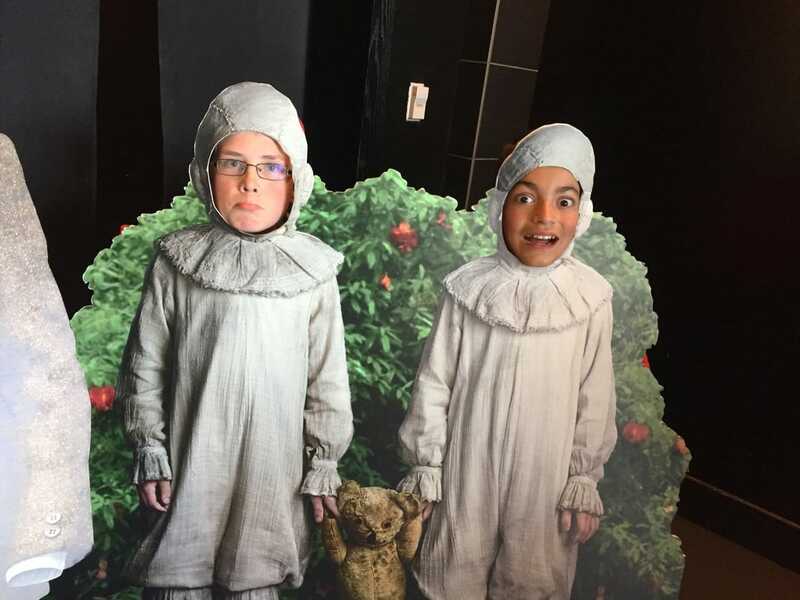 We all went to the movie! 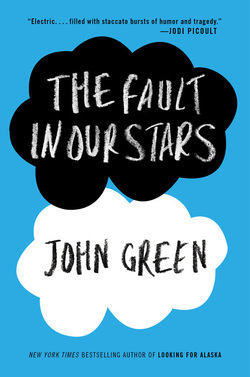 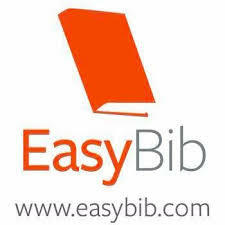 Well, if you read all three books and passed quizzes! 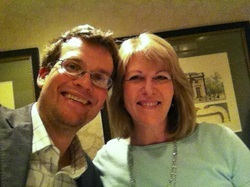 Ms. Wilson with favorite author, John Green! 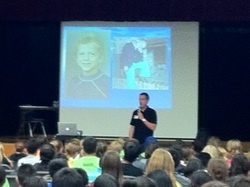 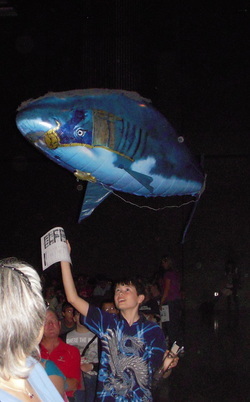 Beastly author, Alex Flinn, visits O. Henry on February 16! 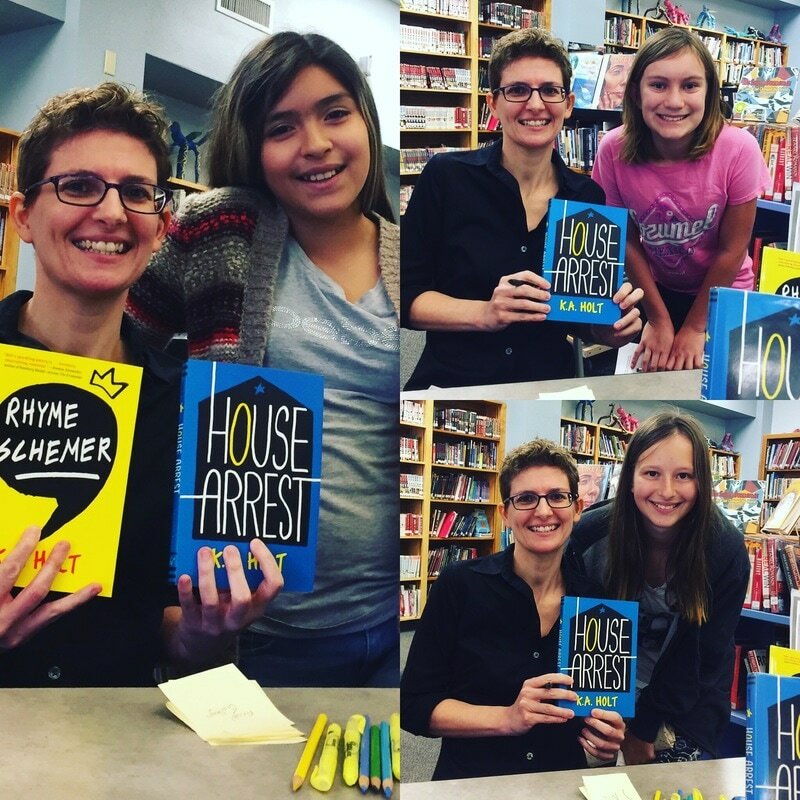 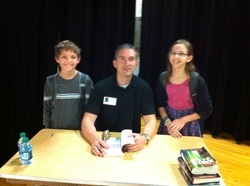 Fantasy Fanatics with James Dashner at O. Henry! 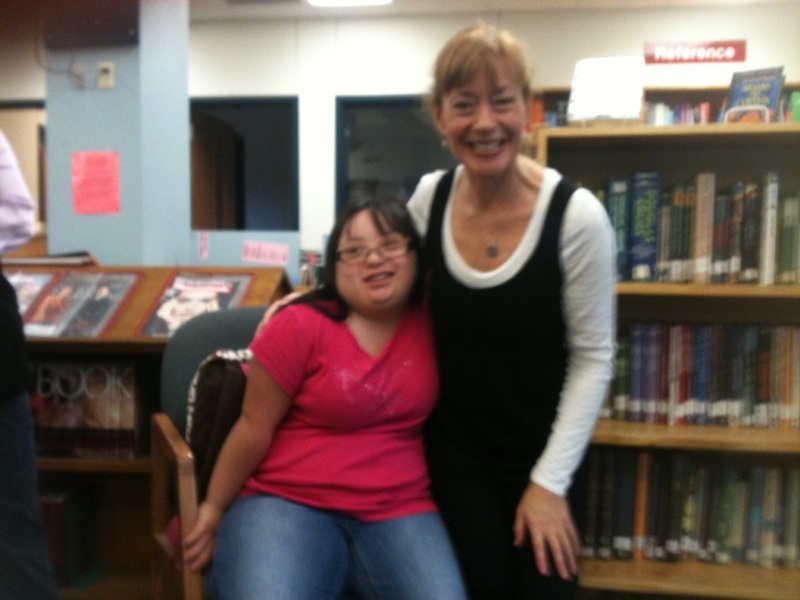 Ms. Stevenson with Maureen Johnson. 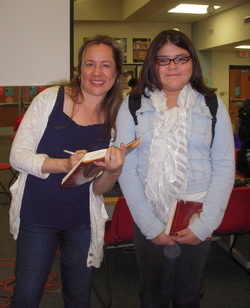 Follow this author on Twitter. 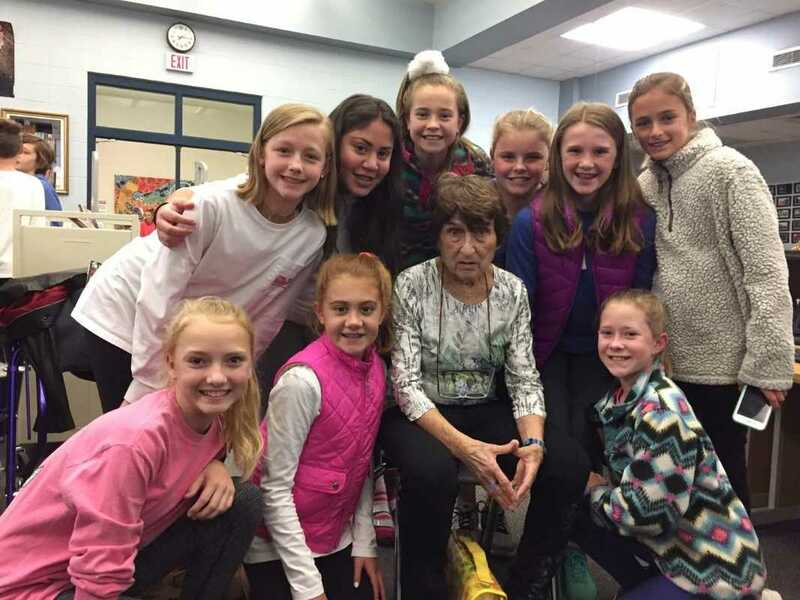 Her tweets are "gold." 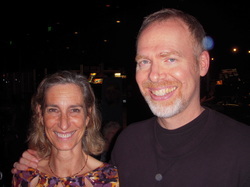 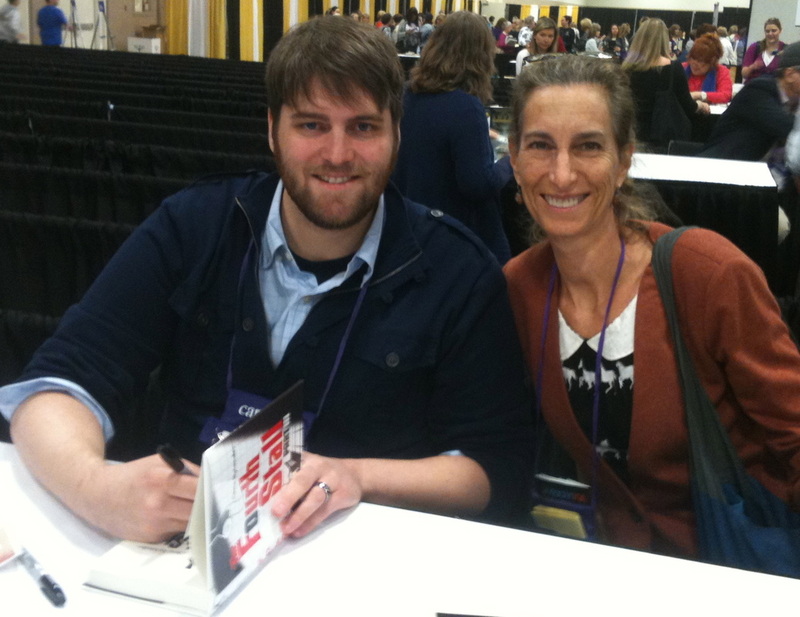 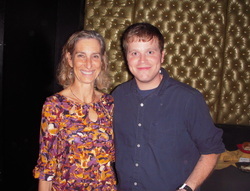 Ms. Stevenson with new author, John Cory Whaley. 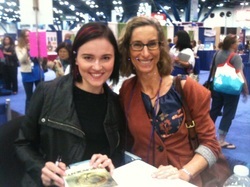 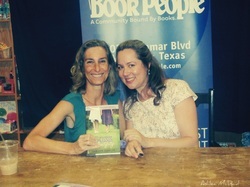 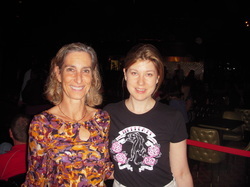 Here I am with local YA author, Jennifer Ziegler, at her book party for her latest: Sass and Serendipity! 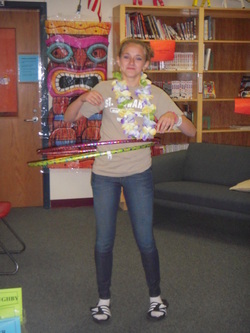 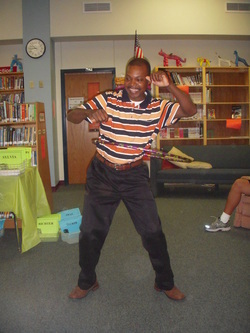 Band Director, Mr. Pinkney, can hula! 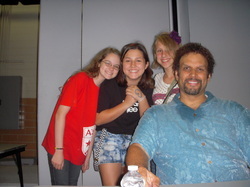 Also, visit Neal's cool website: www.storyman.com.